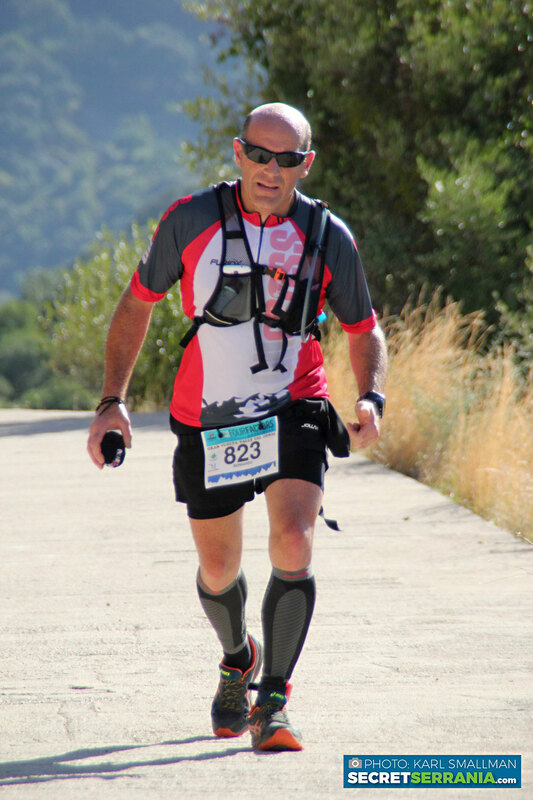 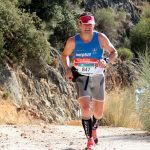 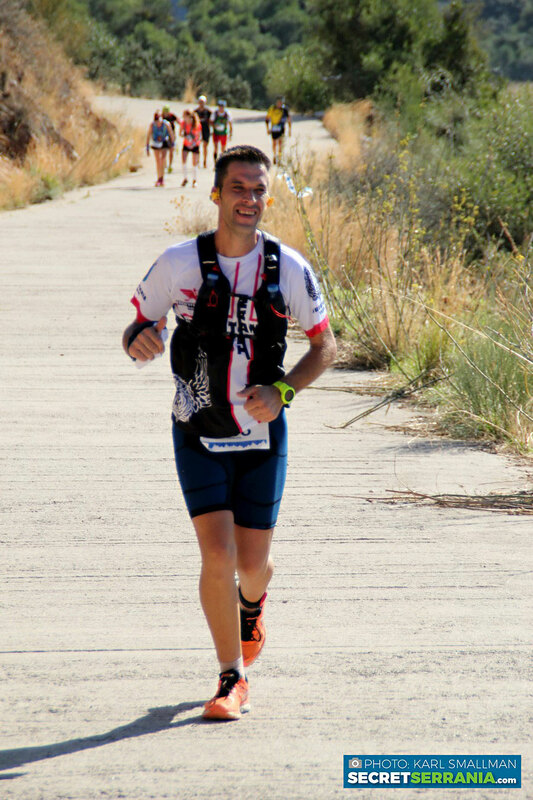 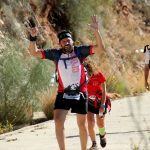 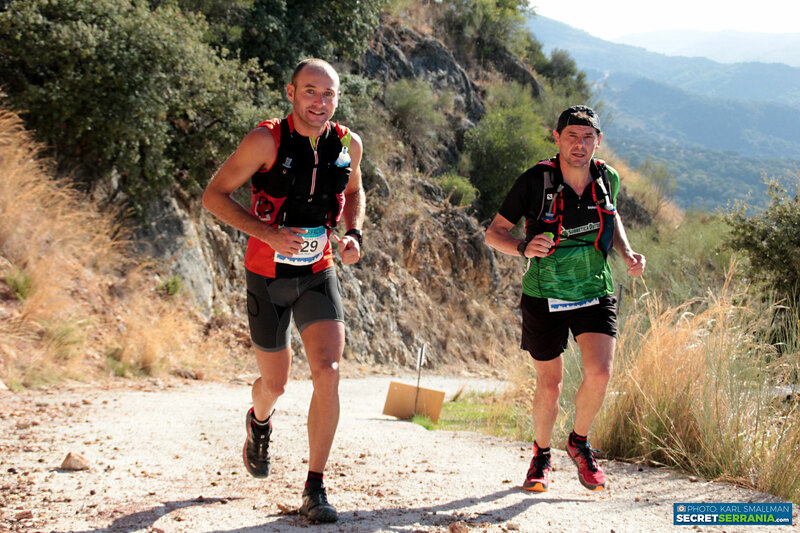 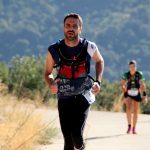 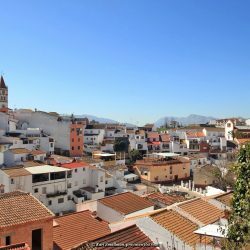 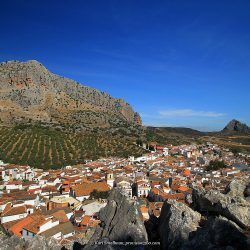 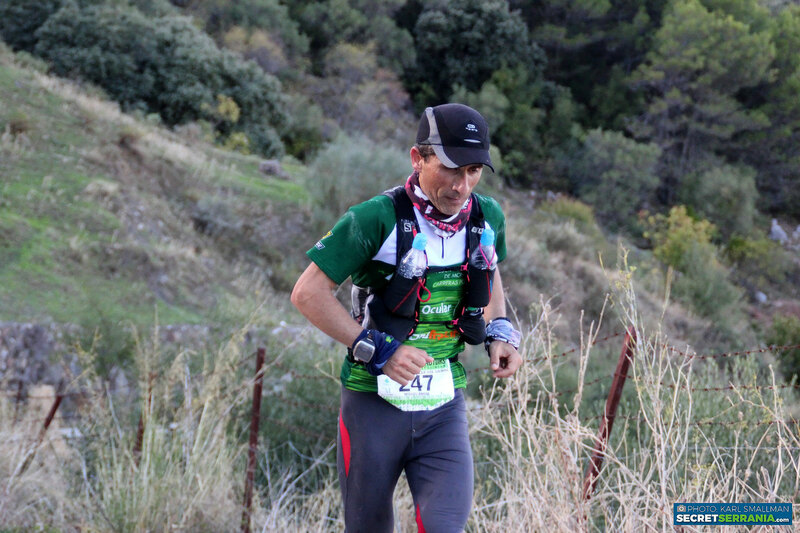 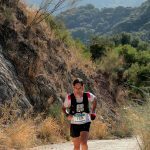 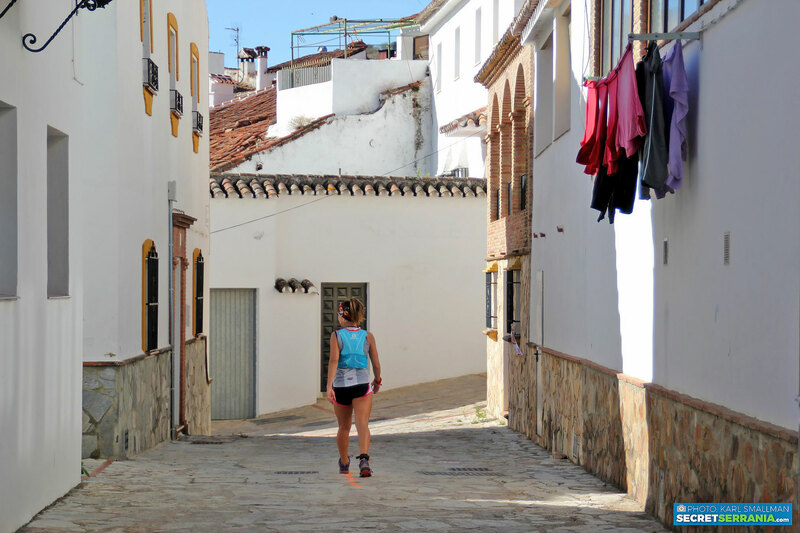 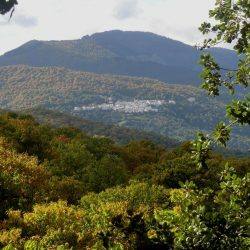 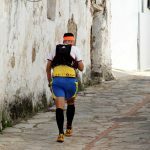 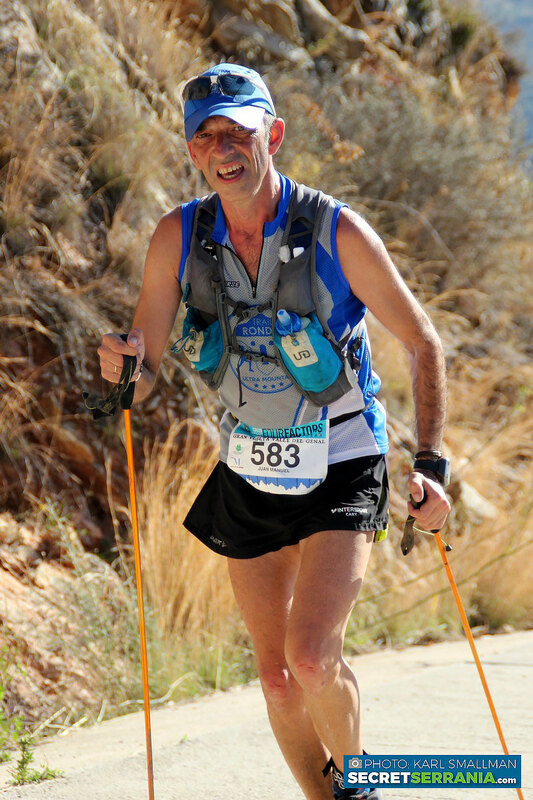 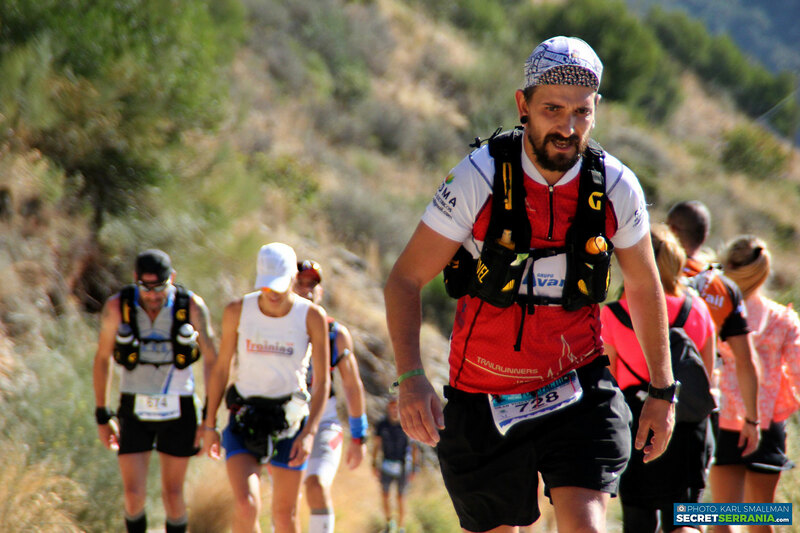 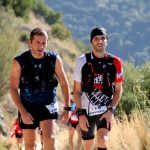 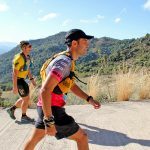 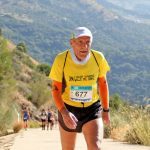 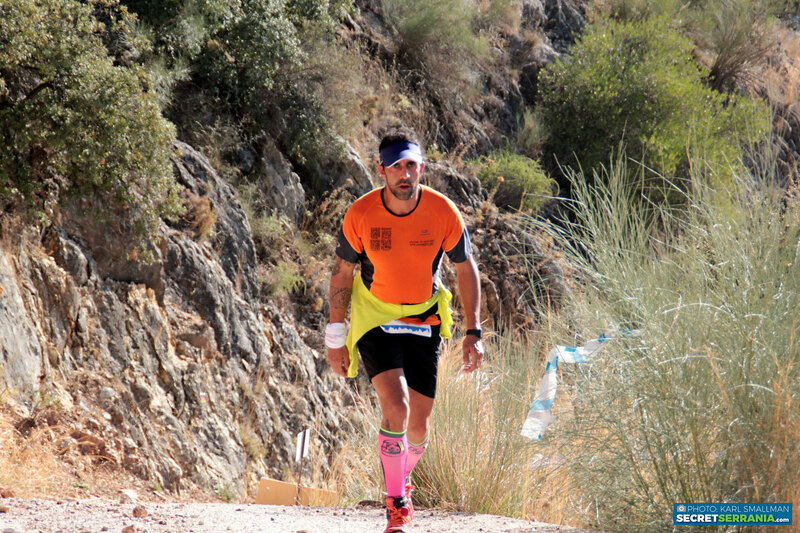 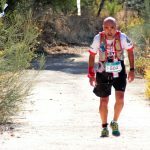 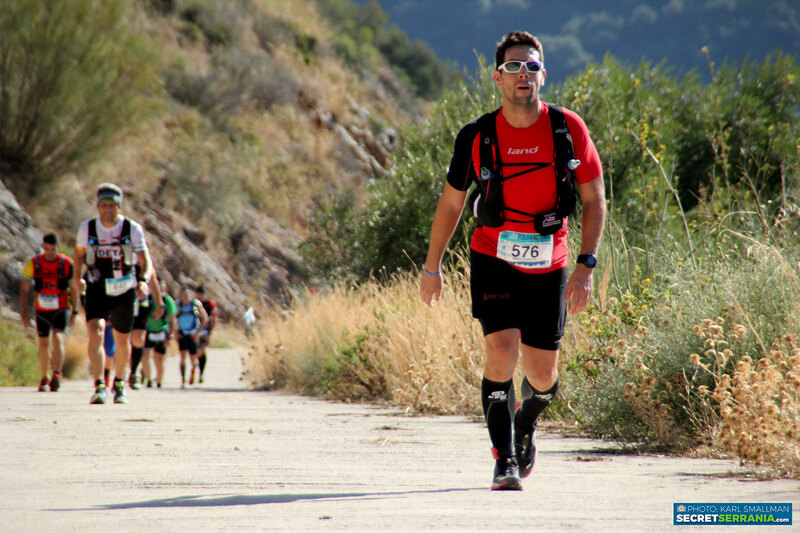 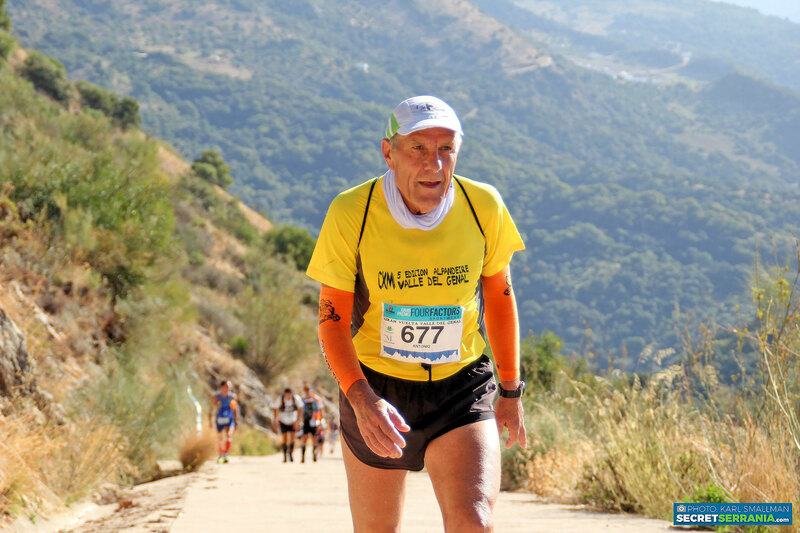 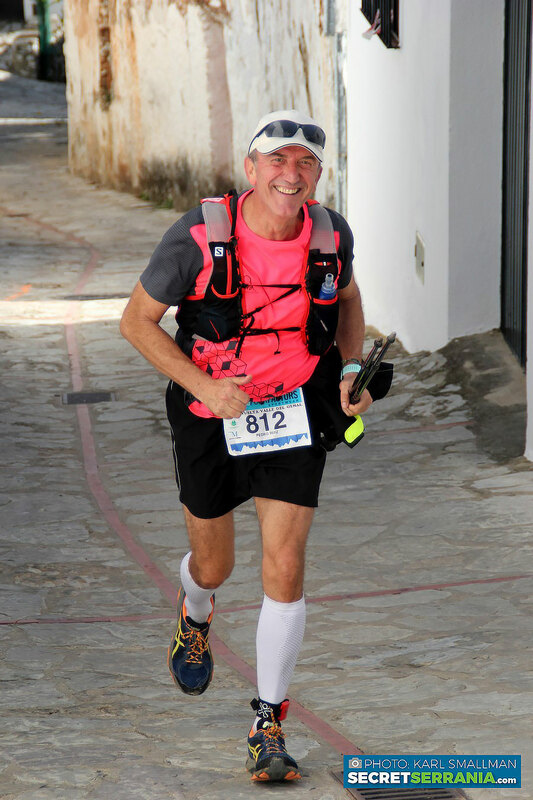 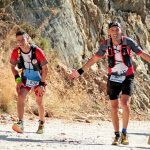 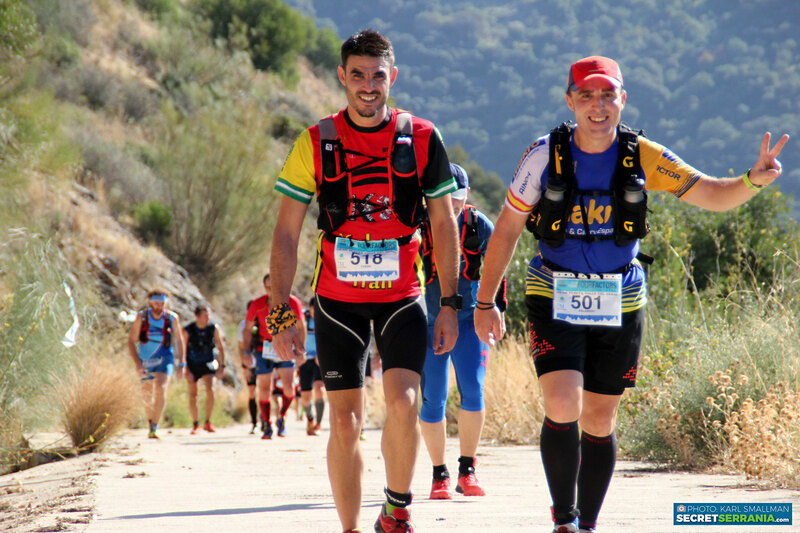 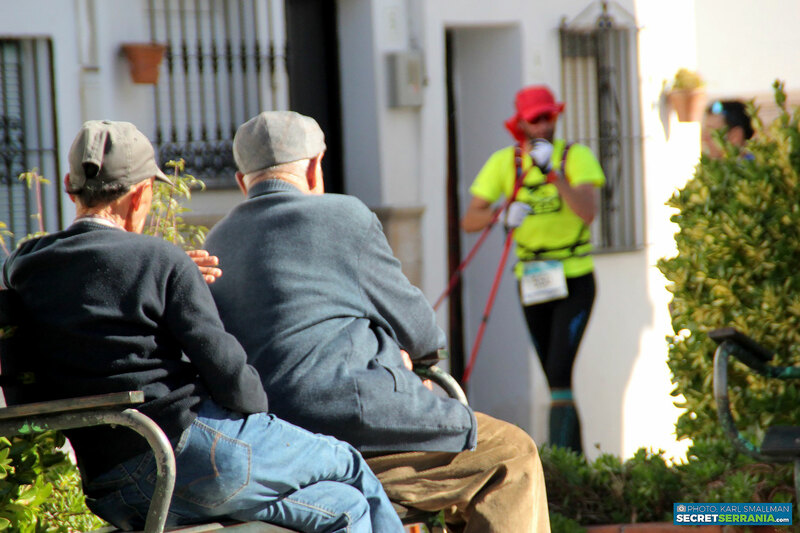 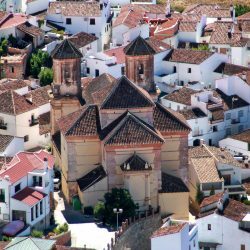 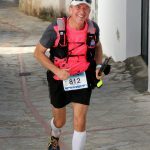 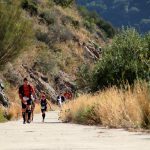 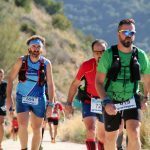 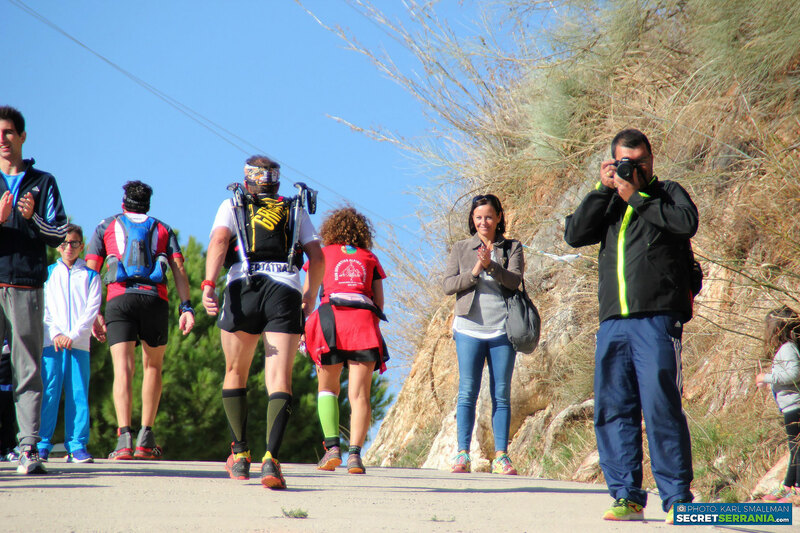 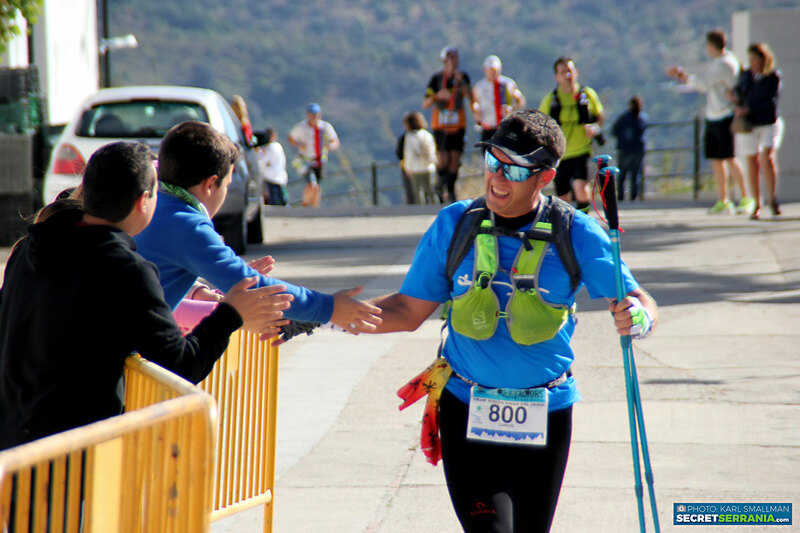 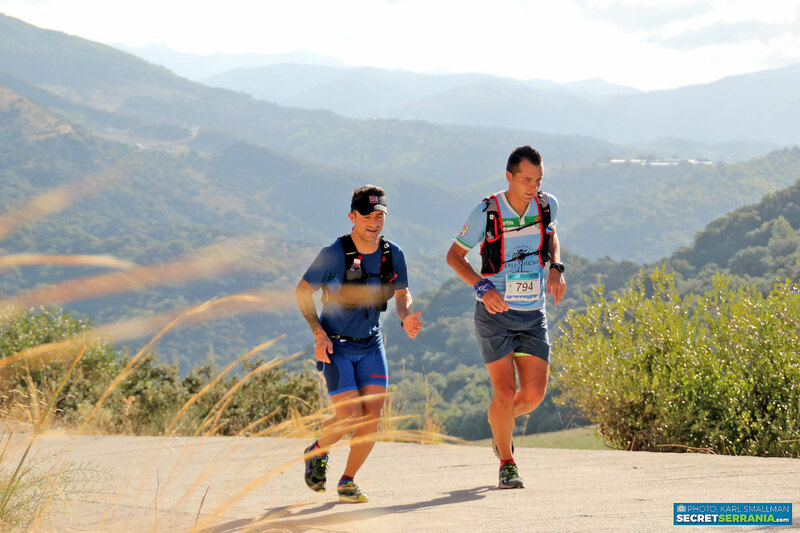 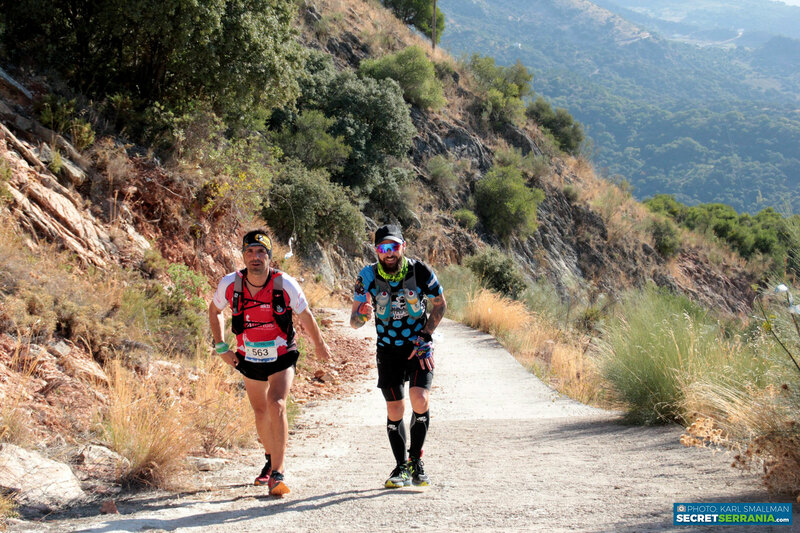 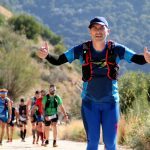 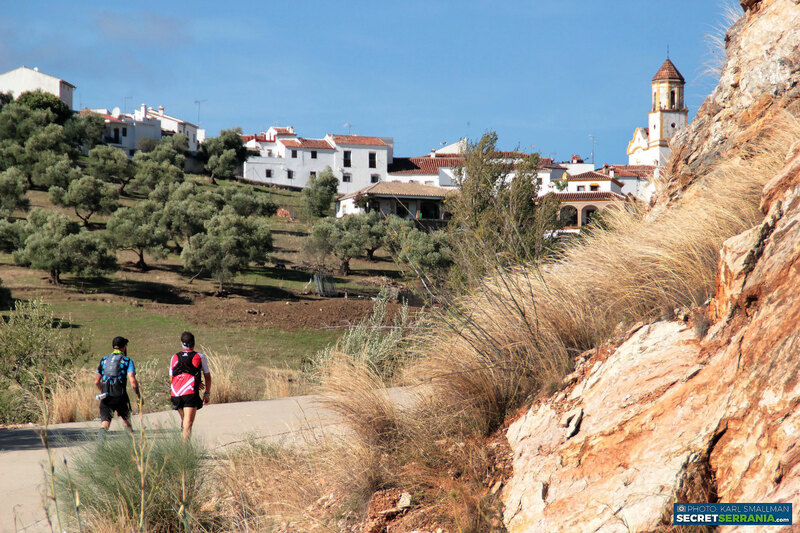 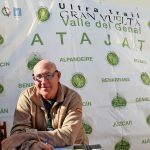 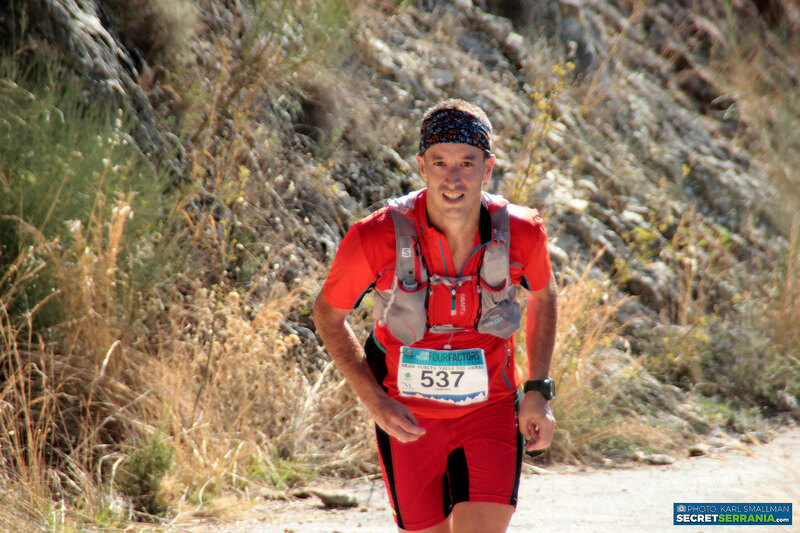 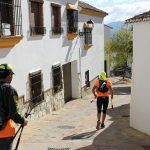 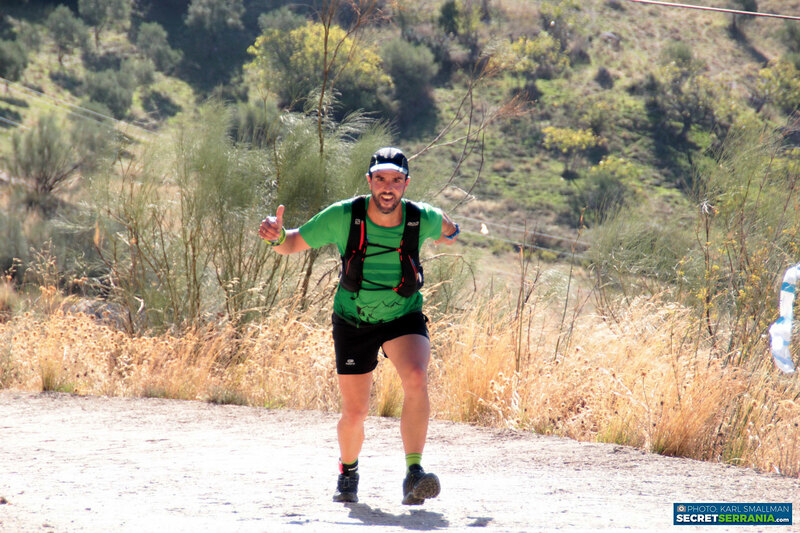 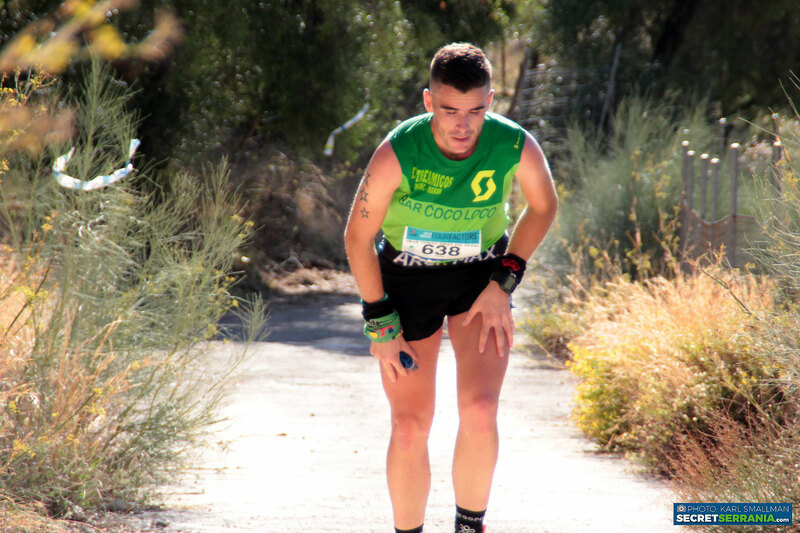 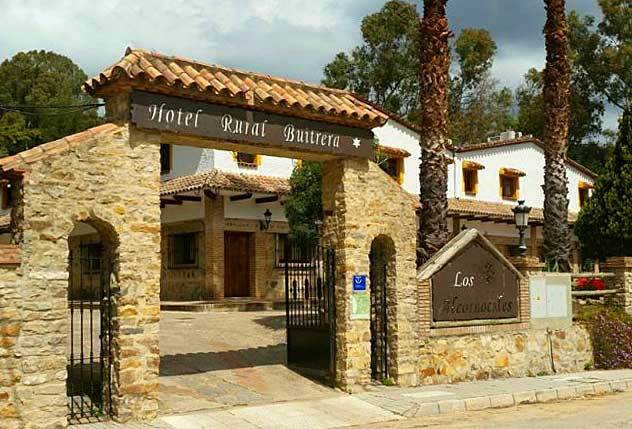 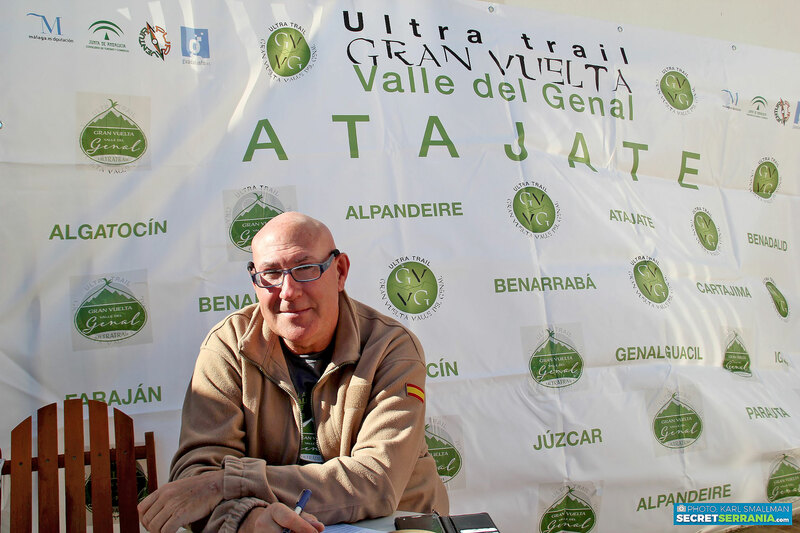 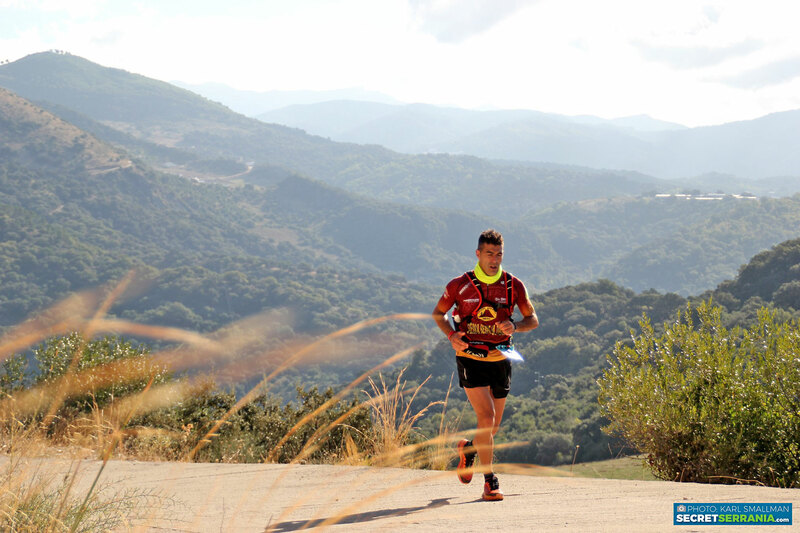 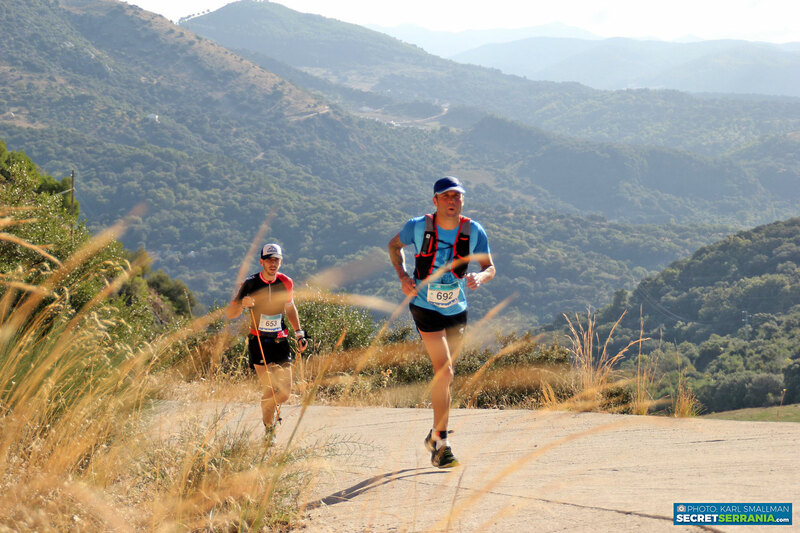 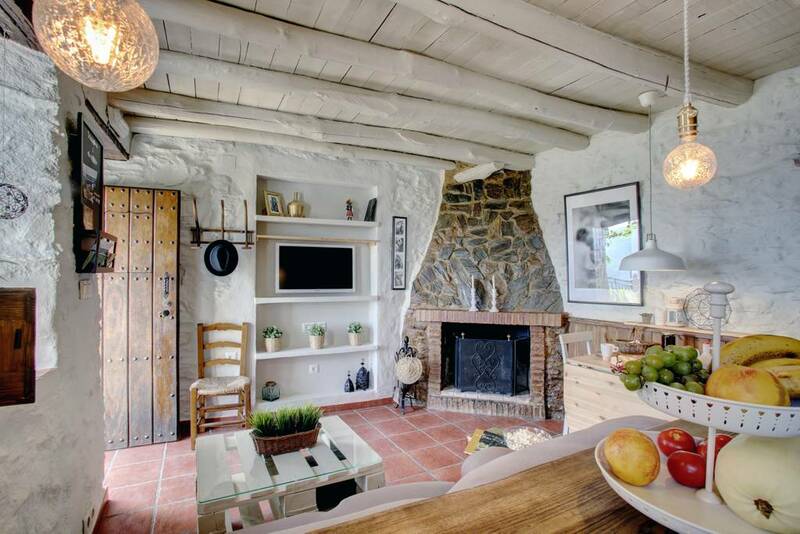 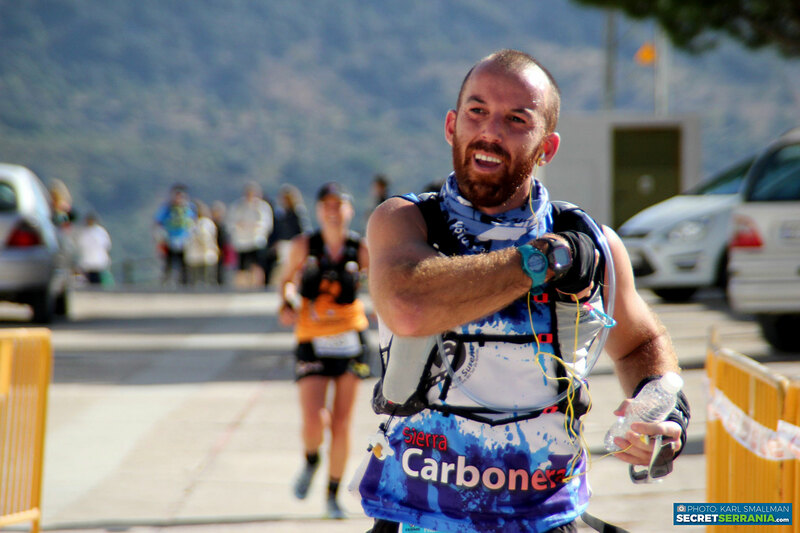 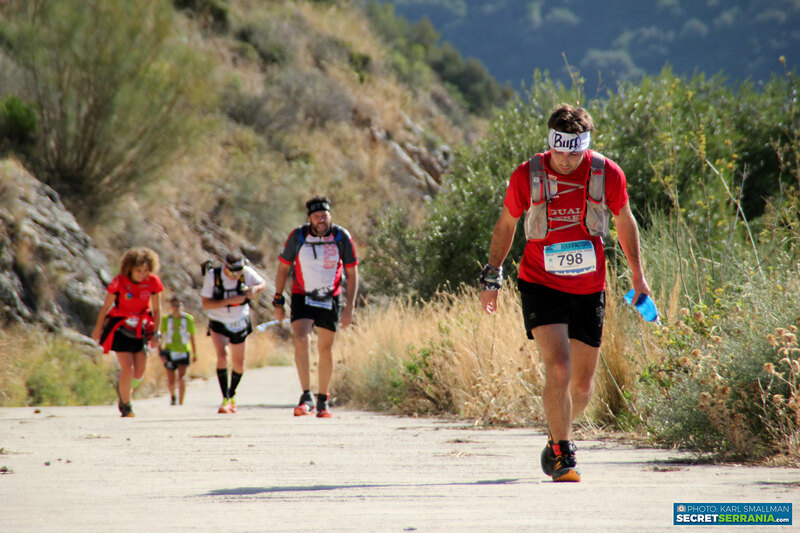 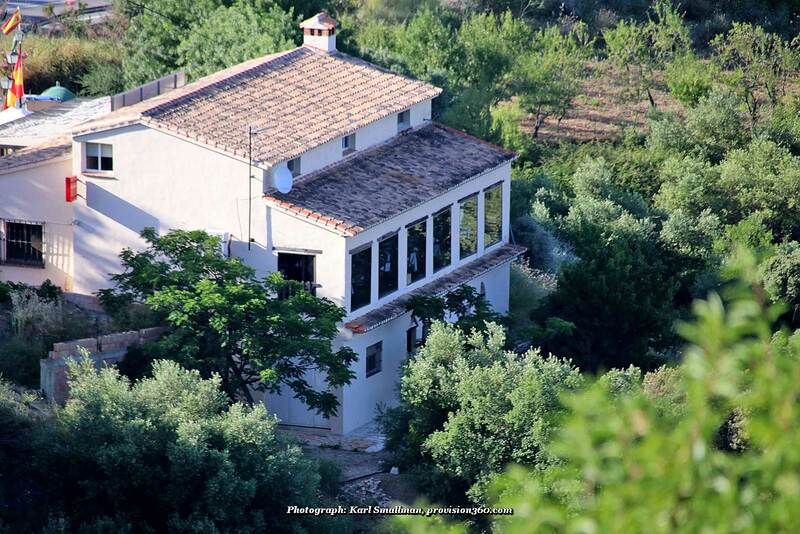 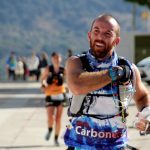 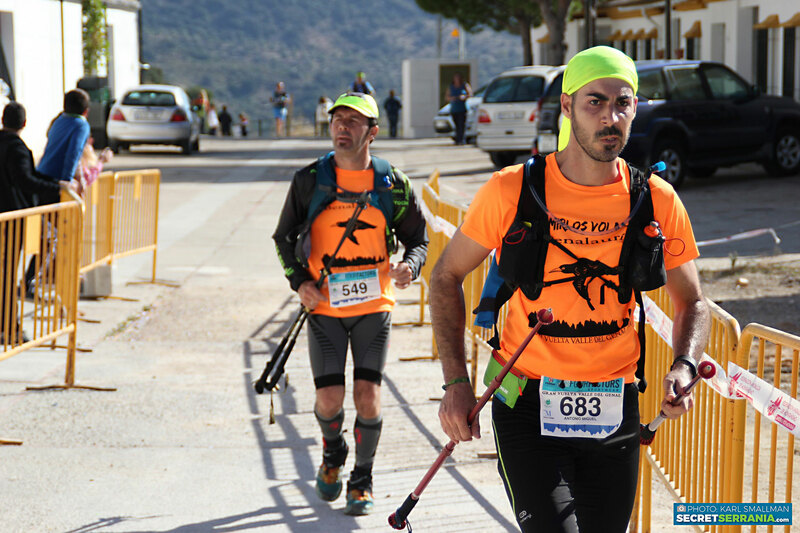 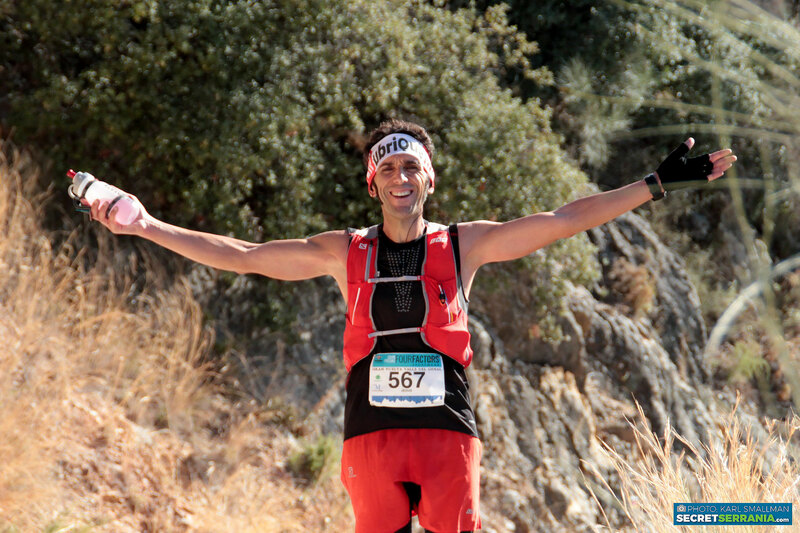 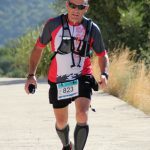 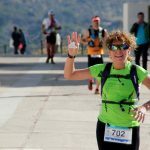 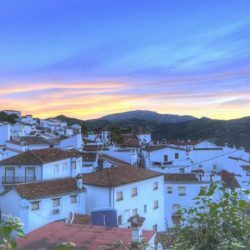 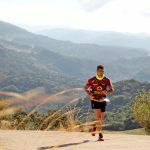 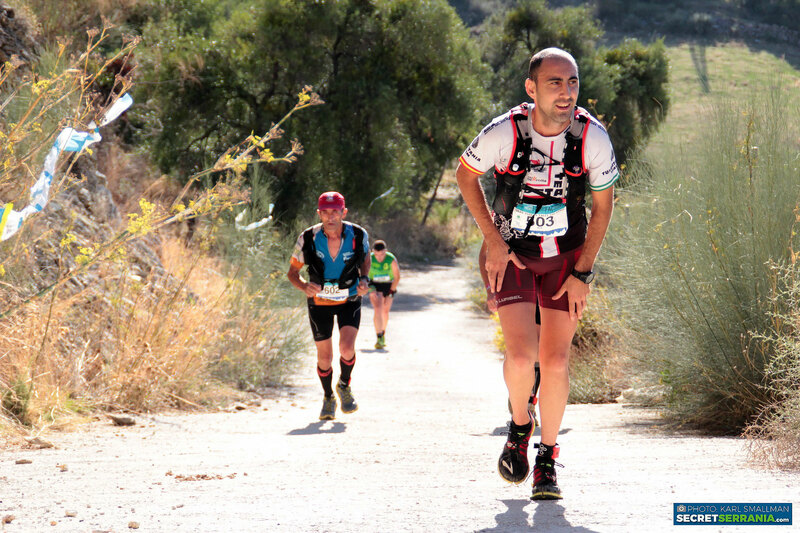 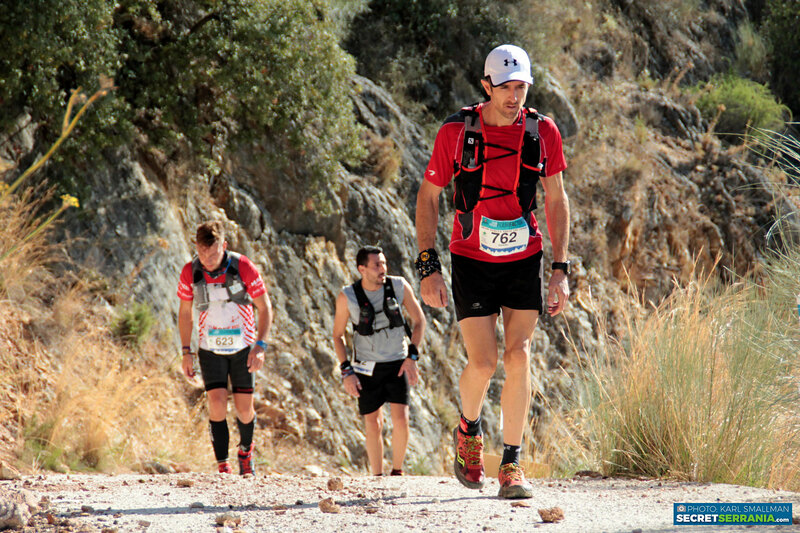 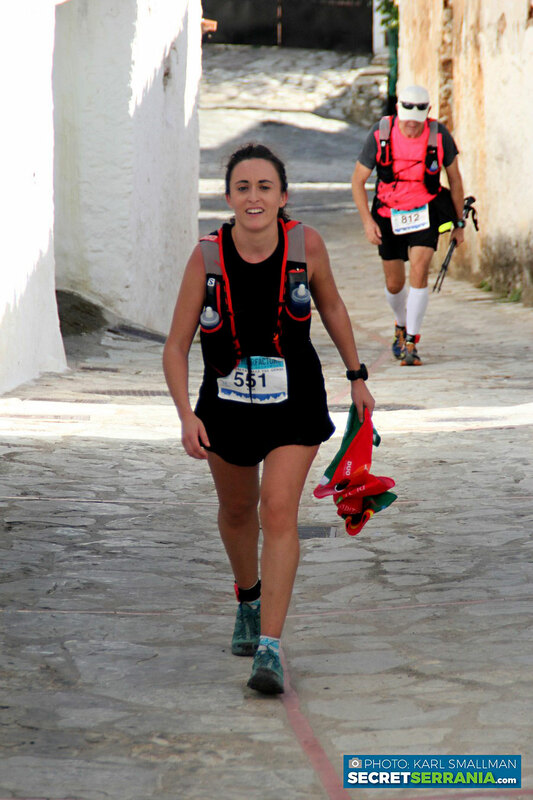 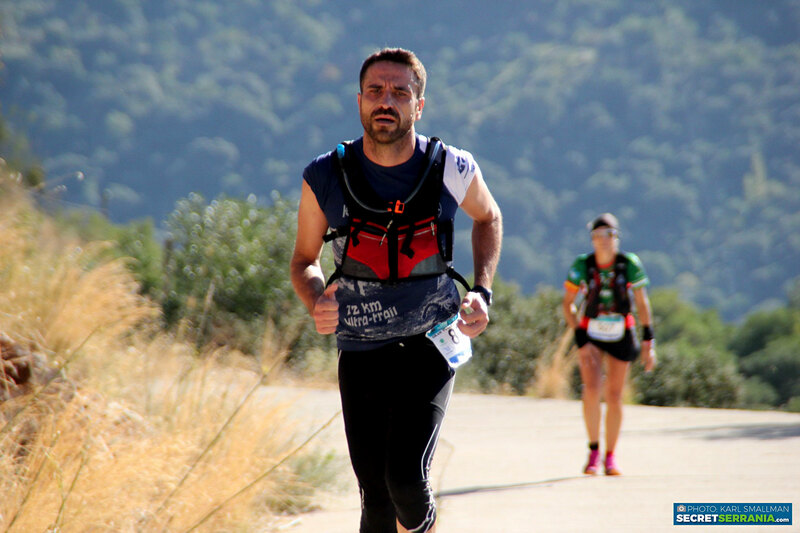 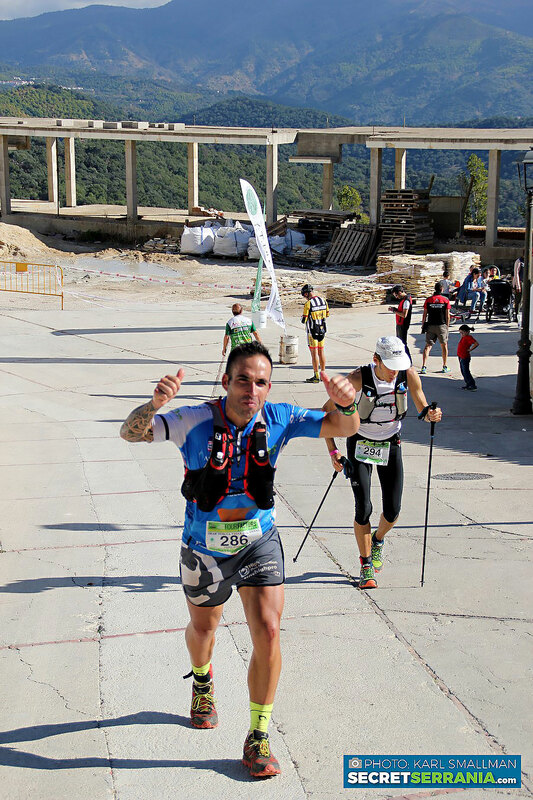 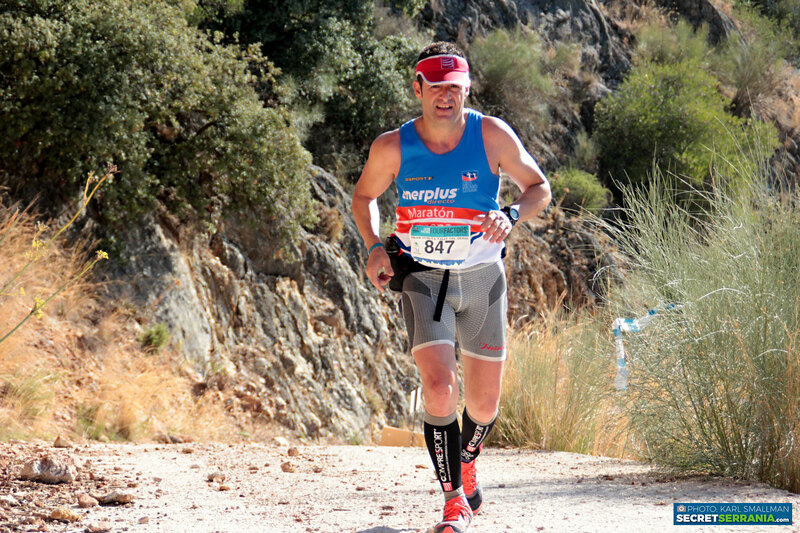 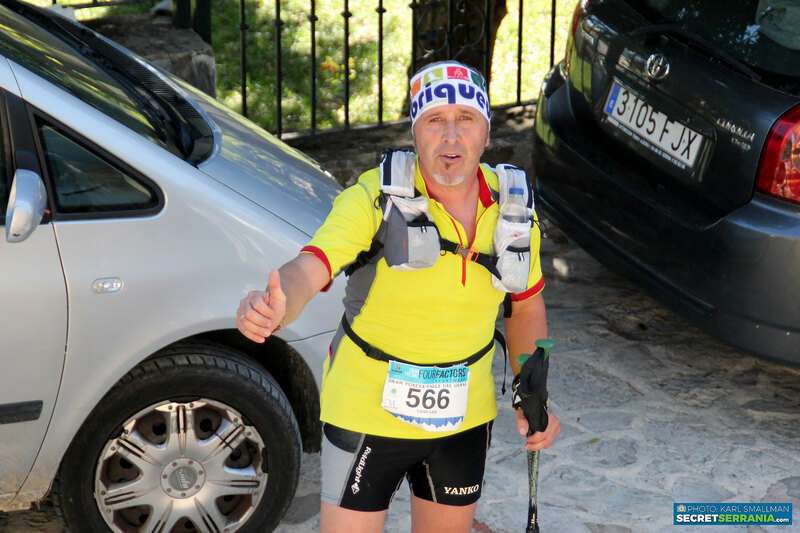 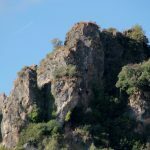 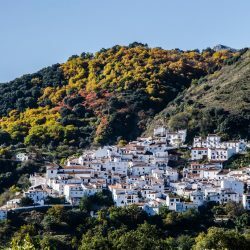 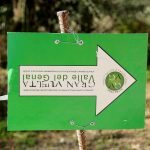 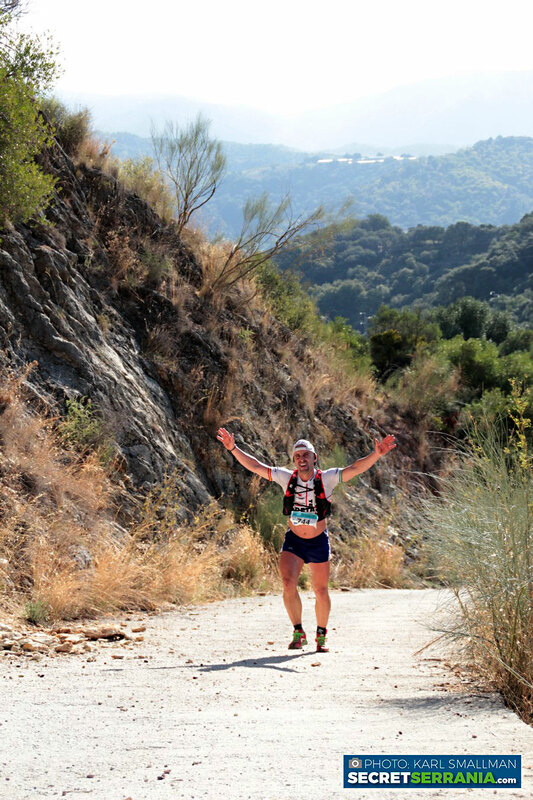 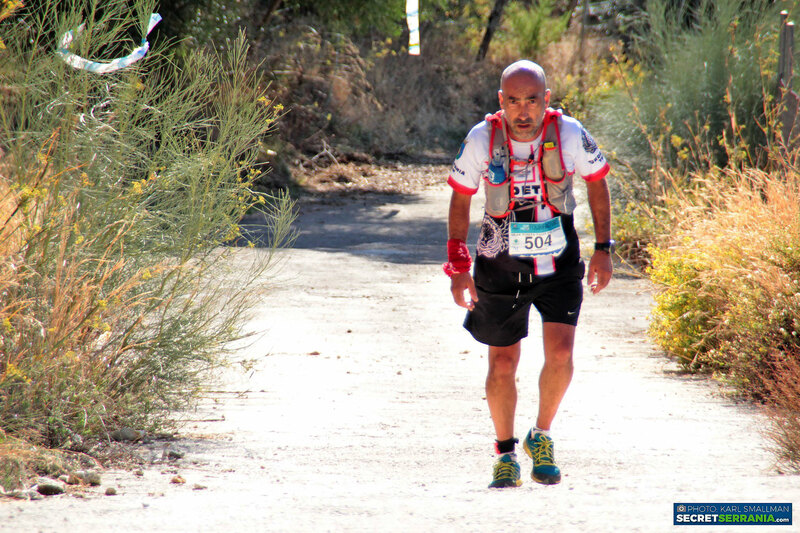 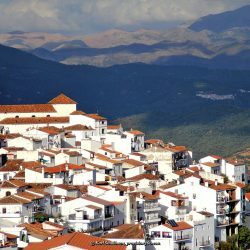 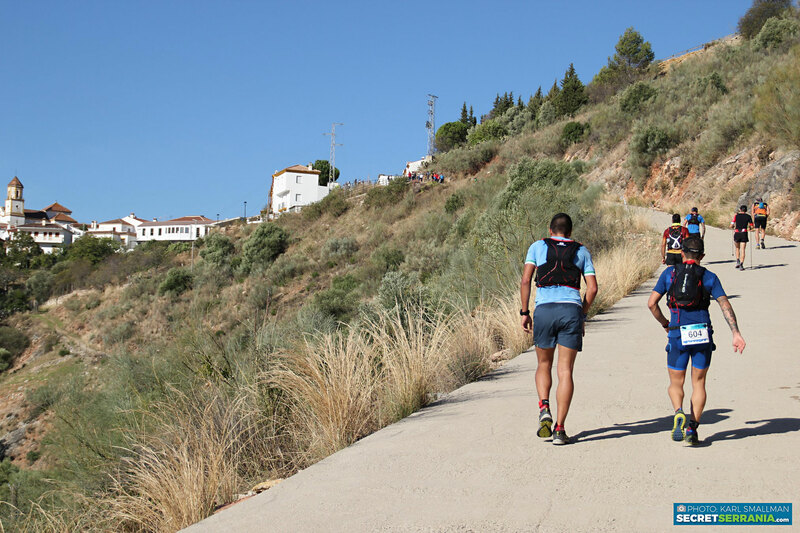 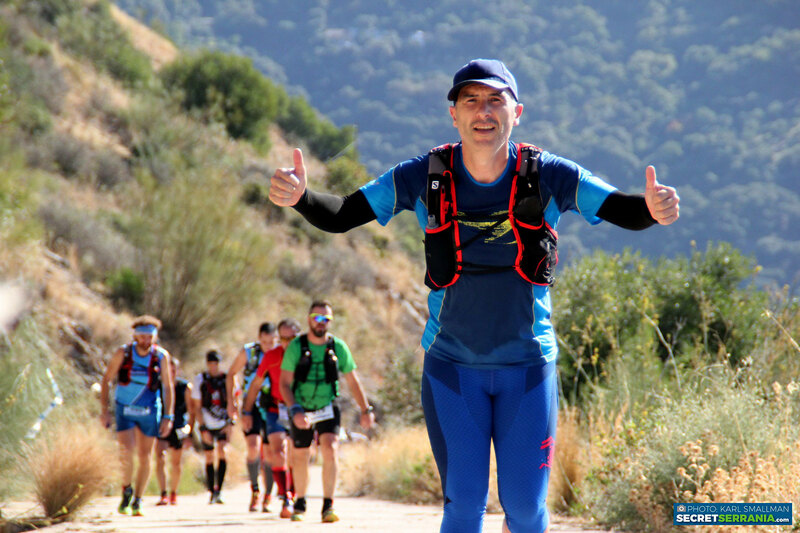 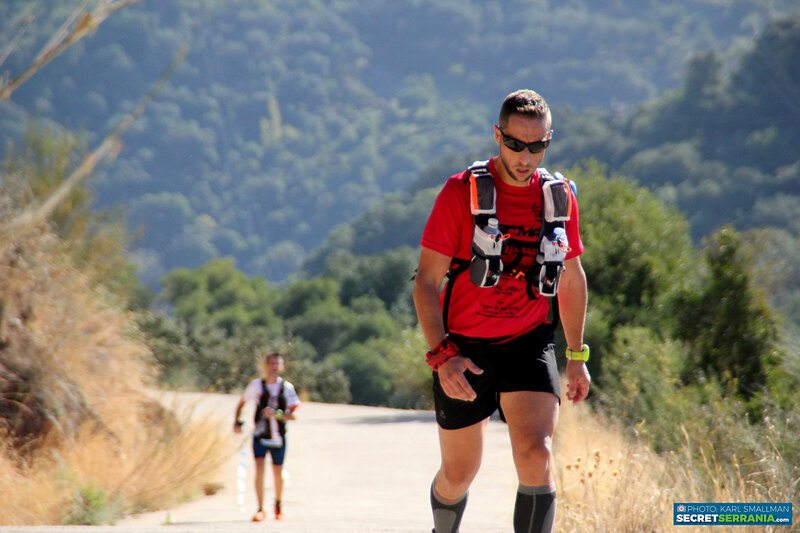 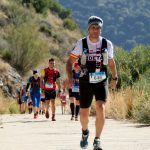 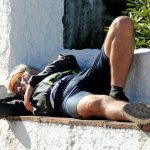 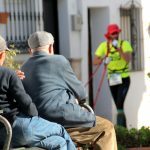 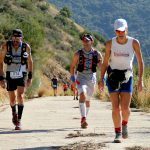 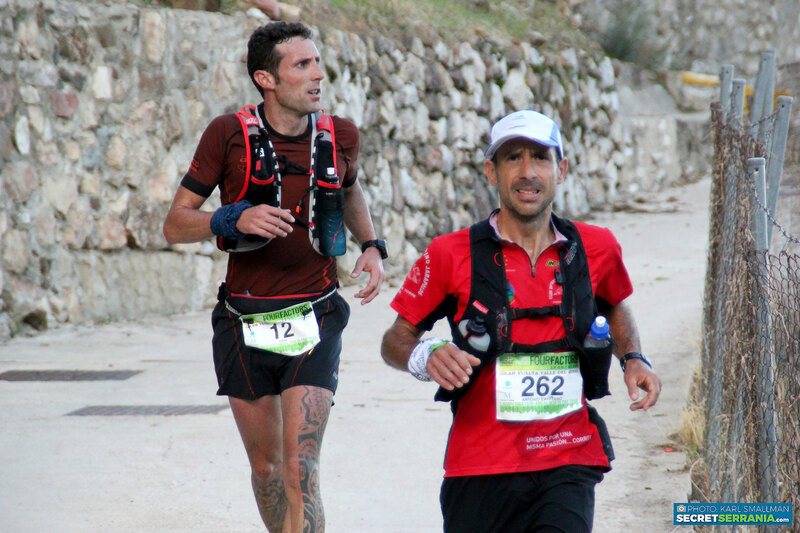 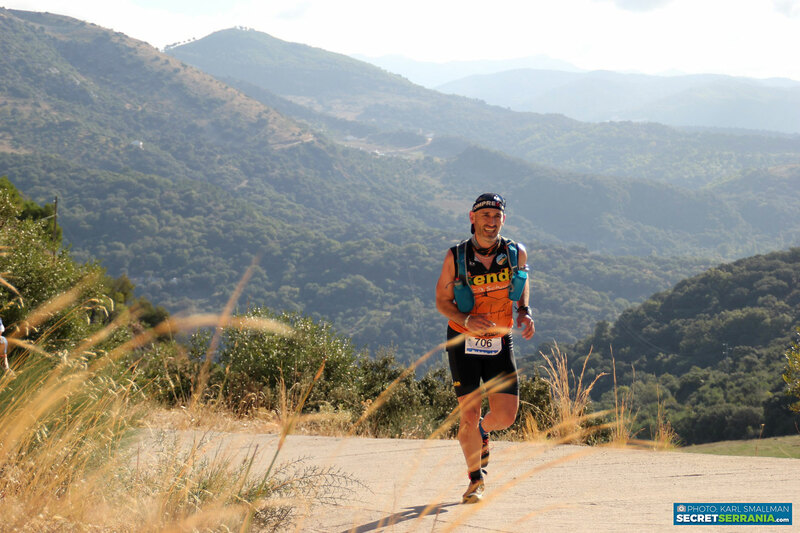 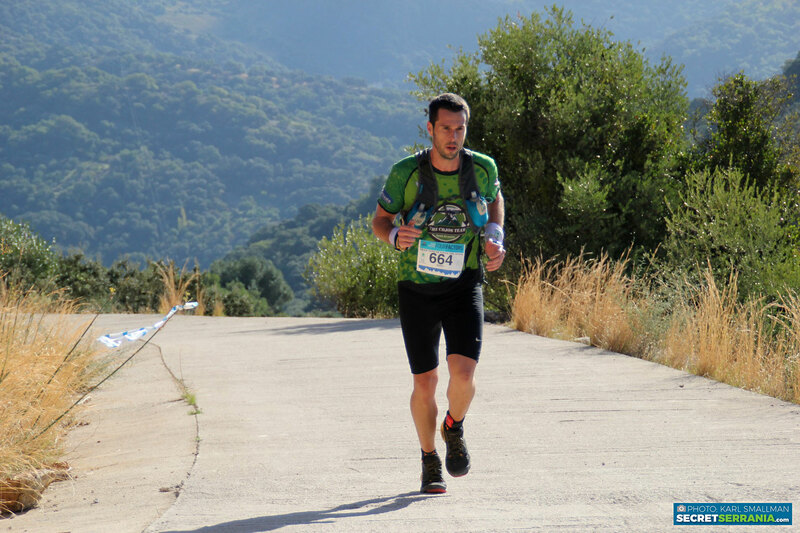 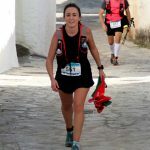 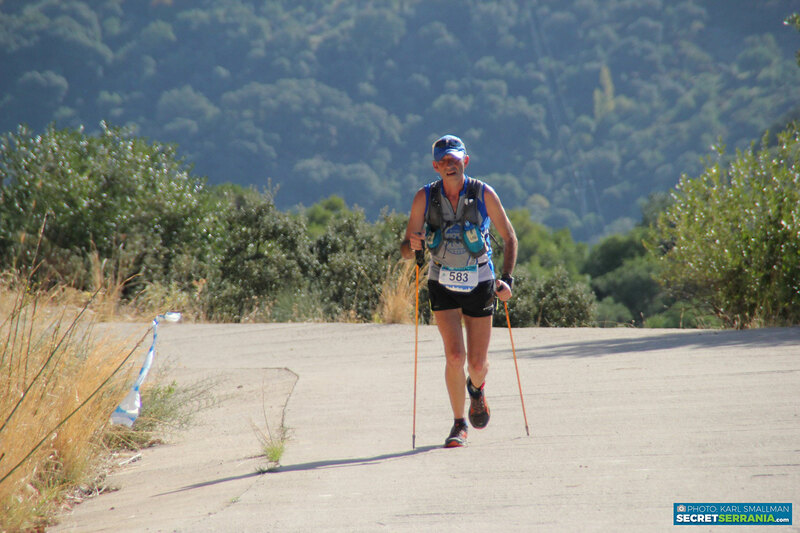 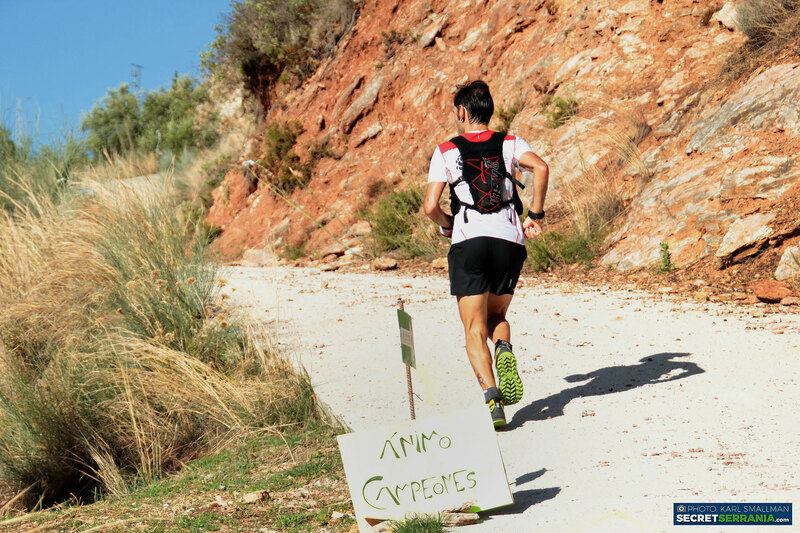 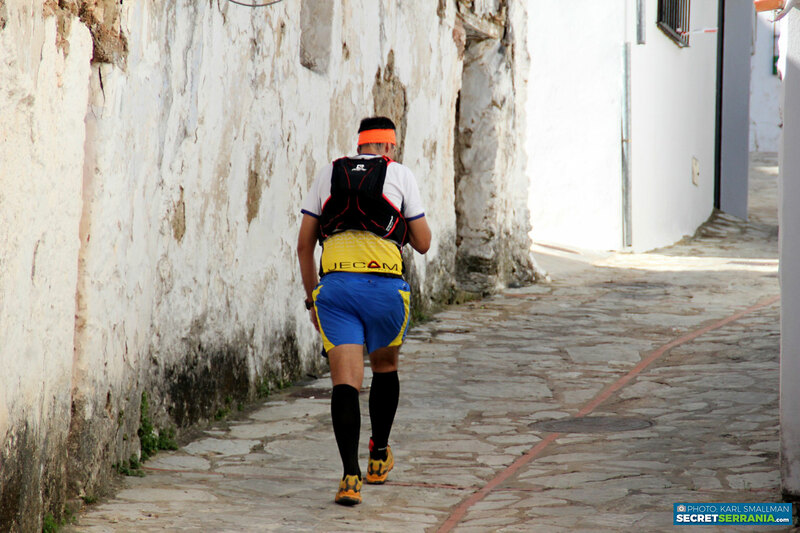 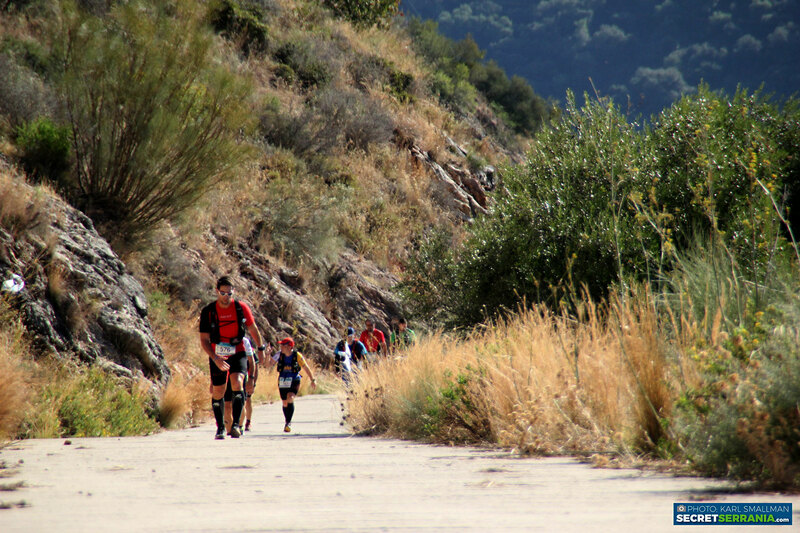 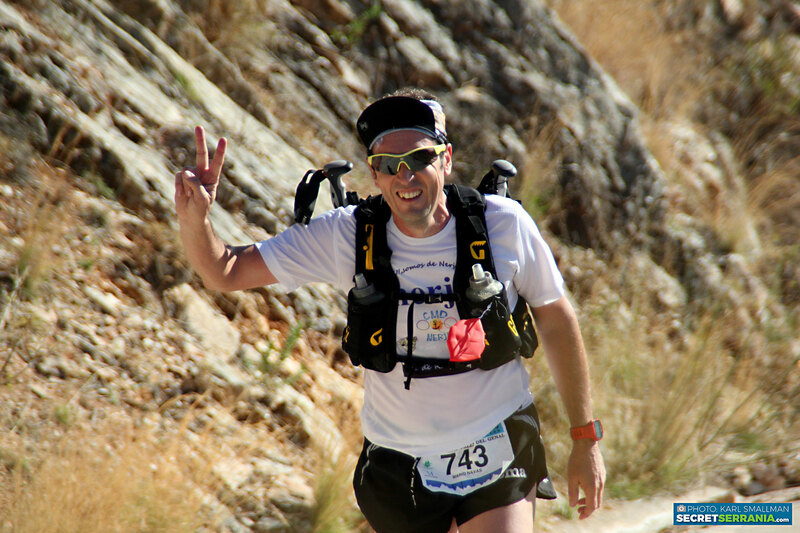 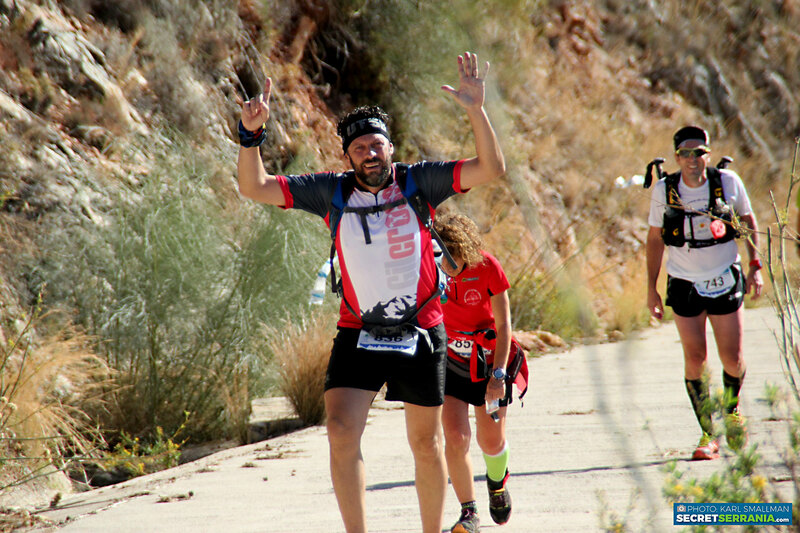 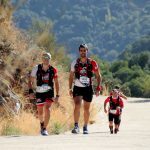 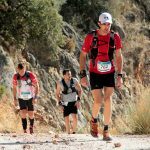 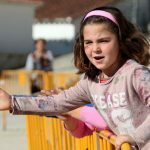 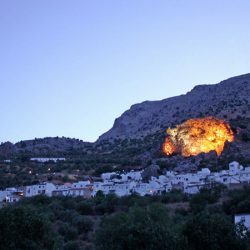 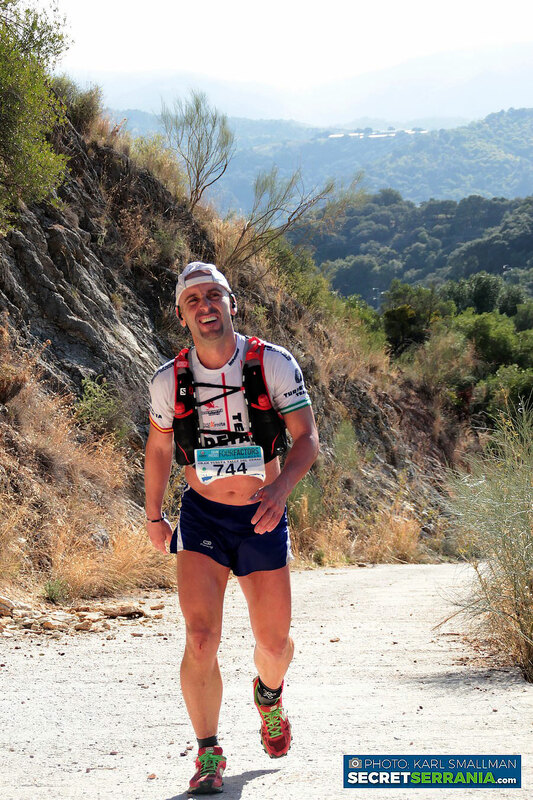 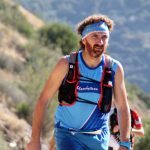 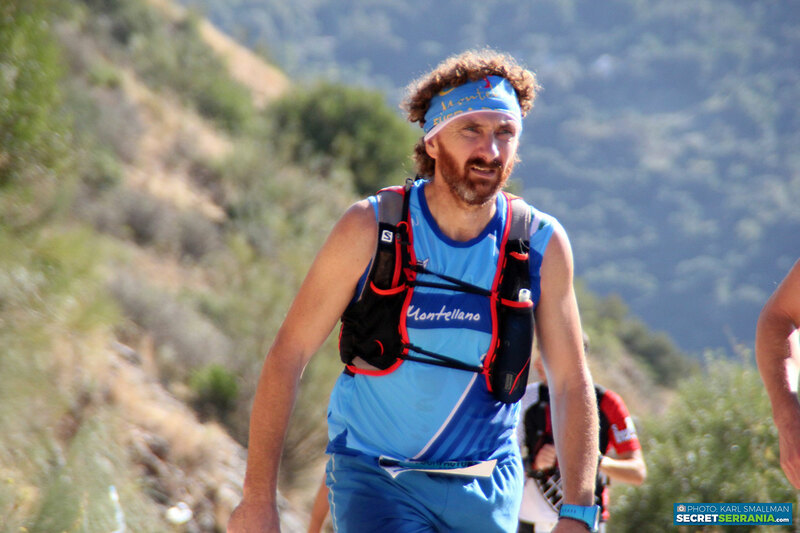 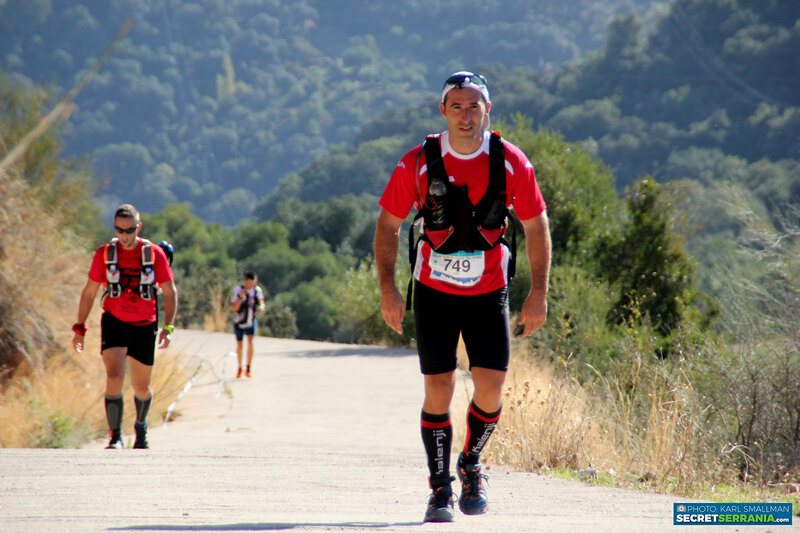 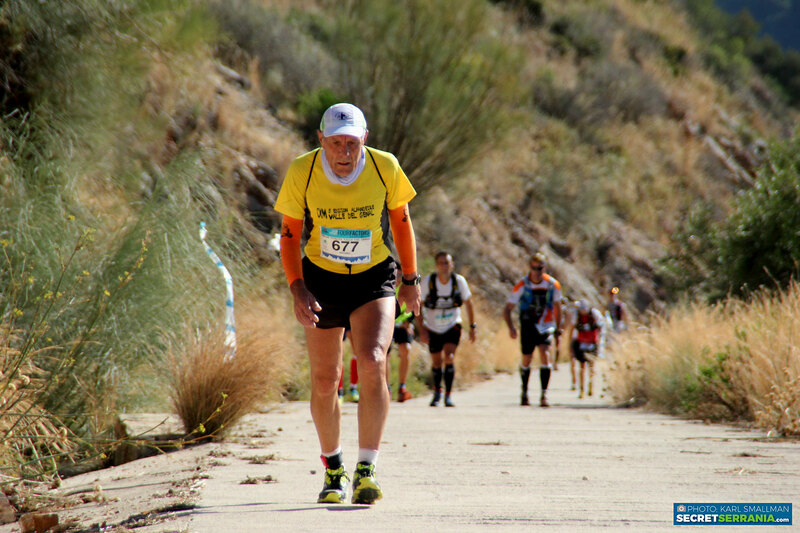 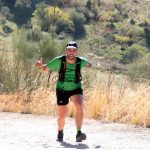 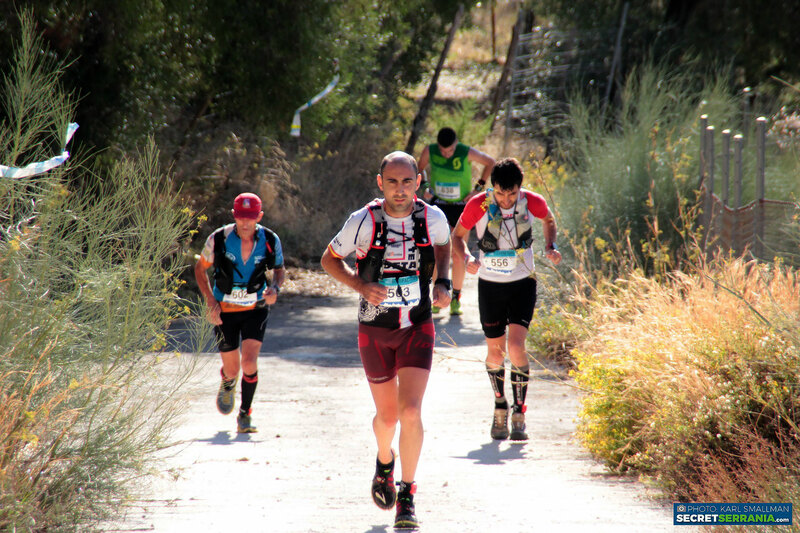 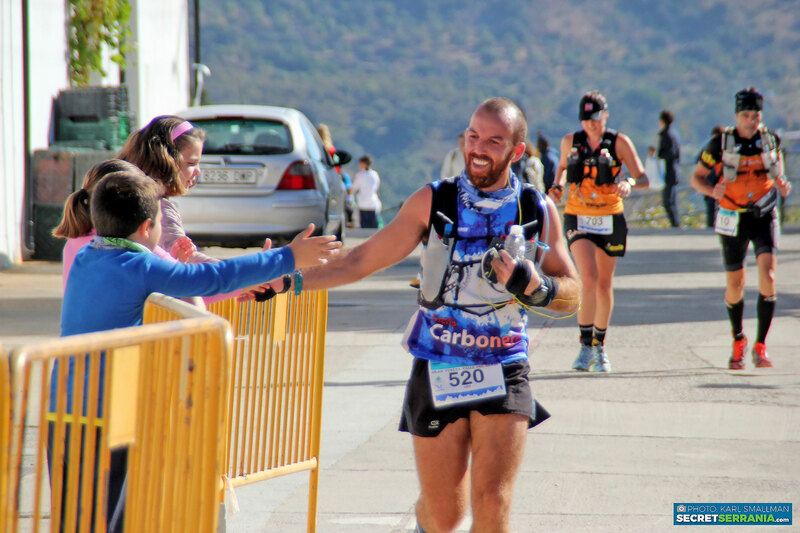 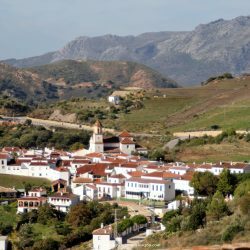 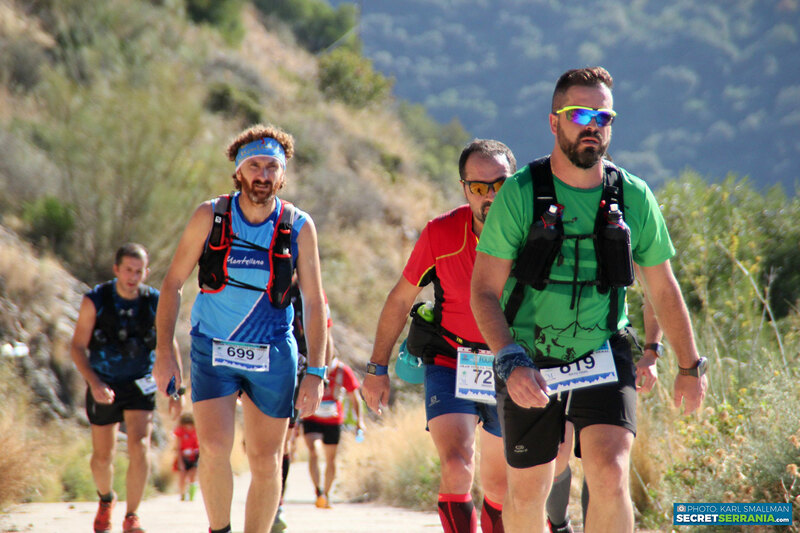 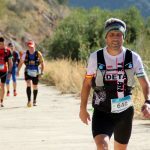 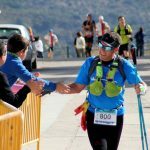 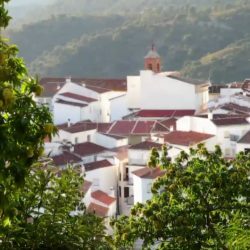 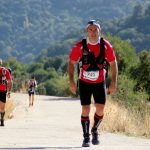 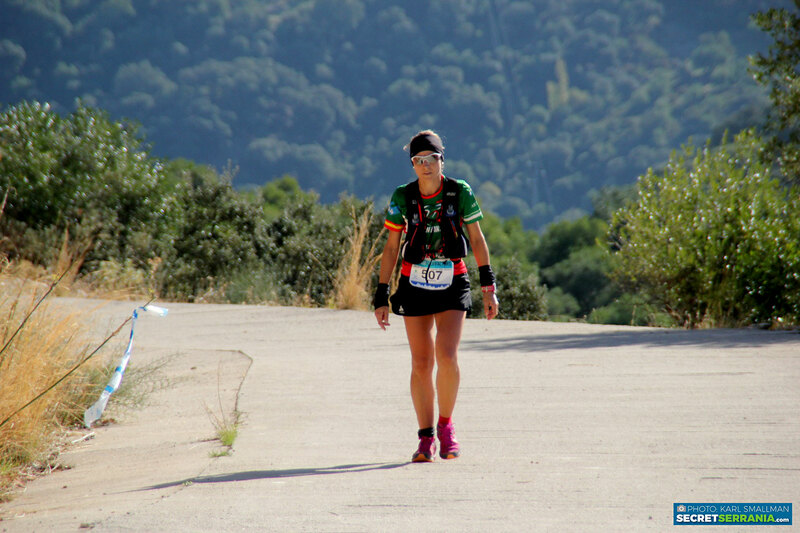 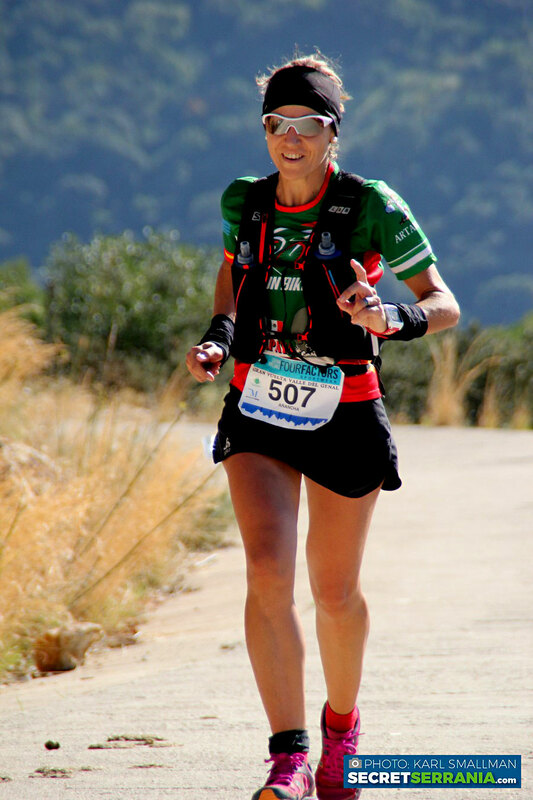 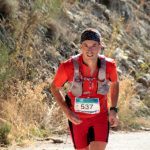 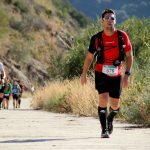 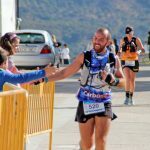 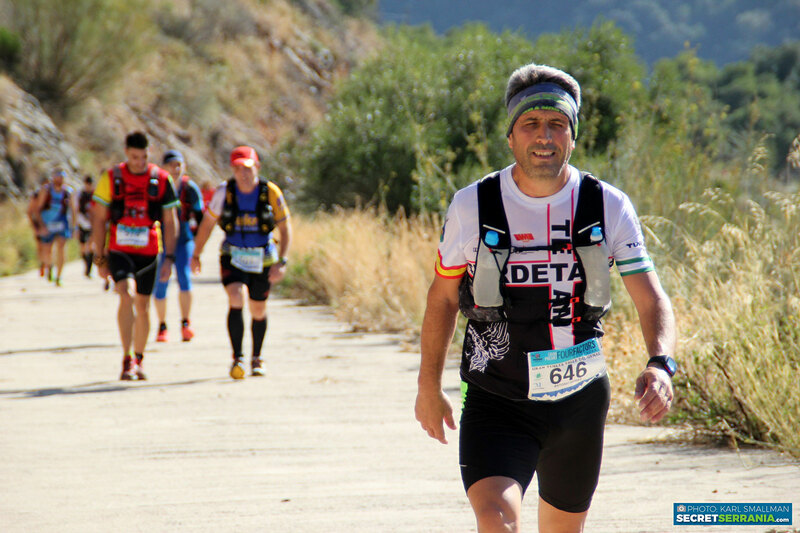 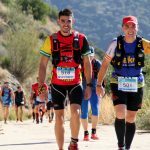 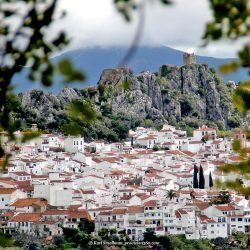 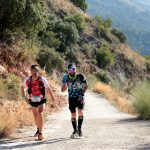 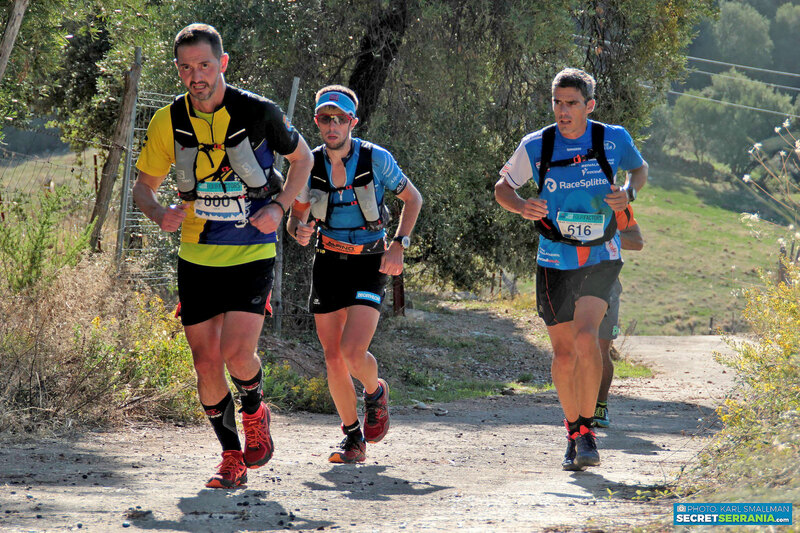 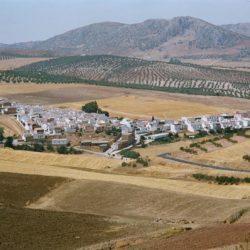 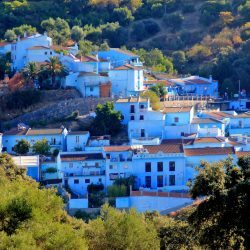 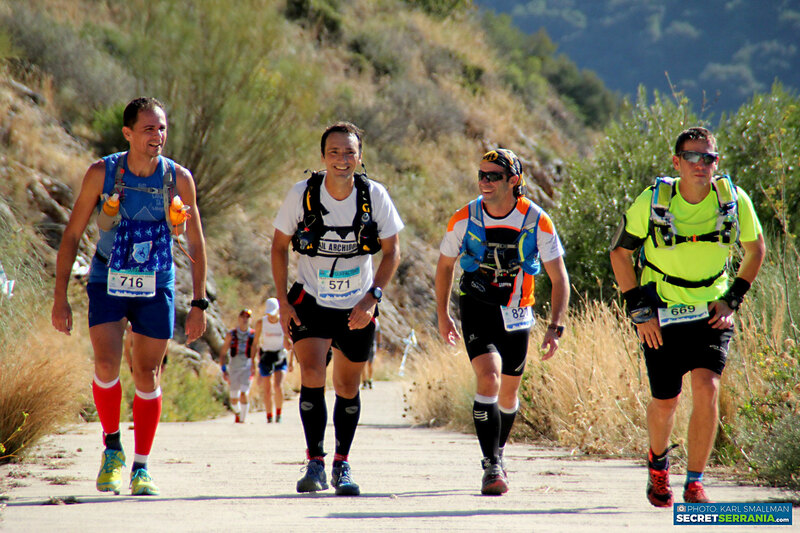 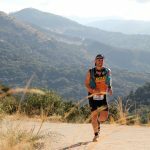 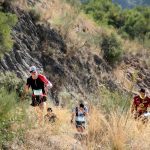 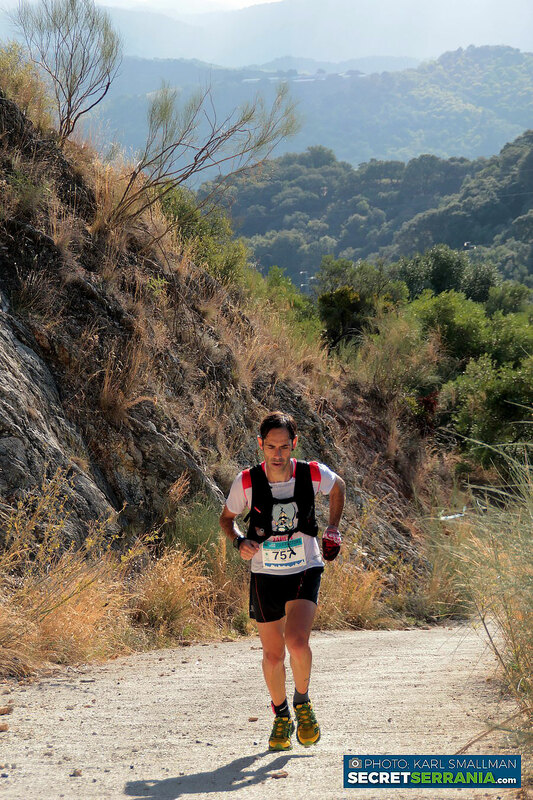 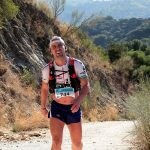 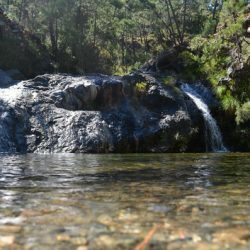 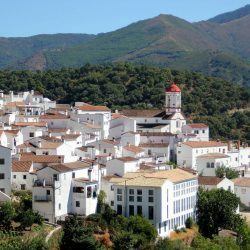 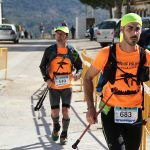 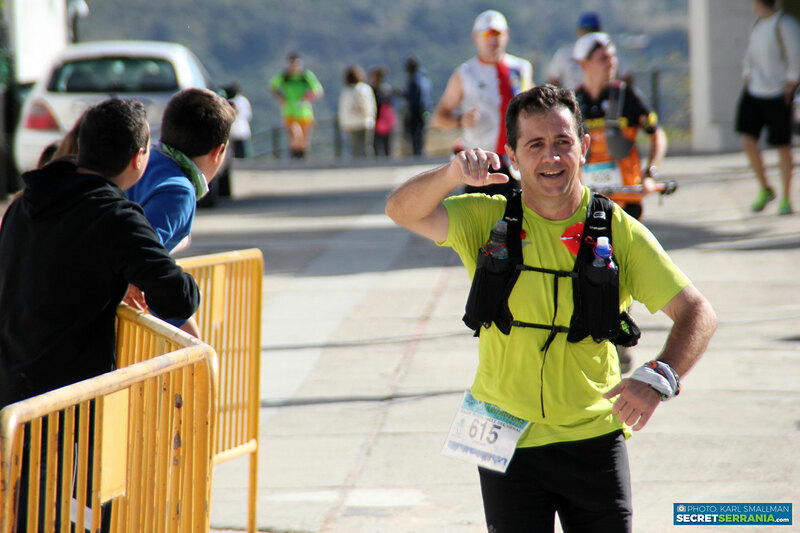 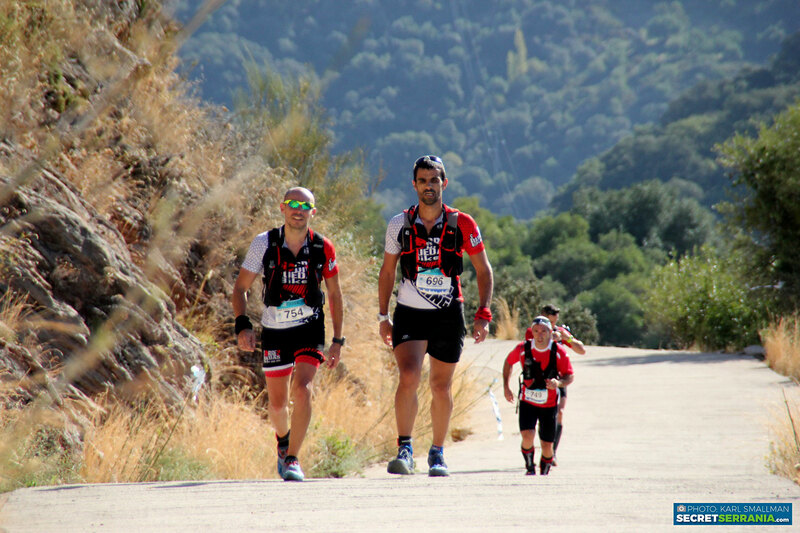 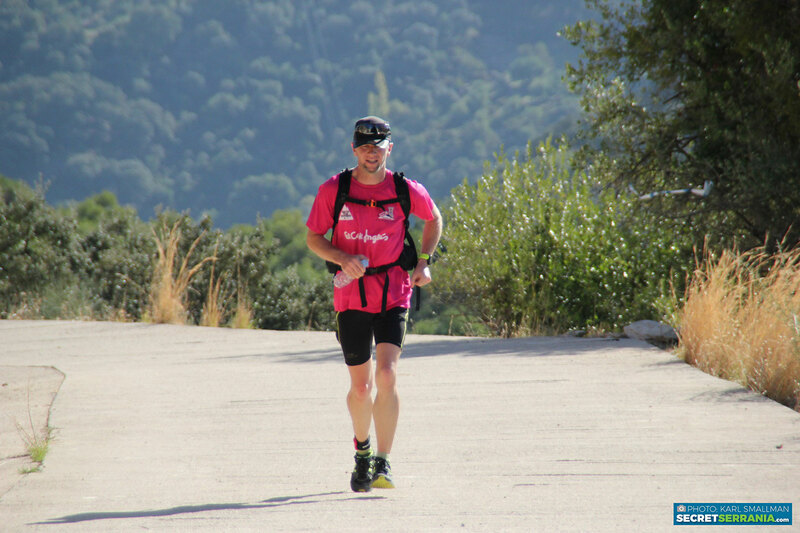 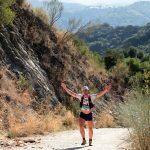 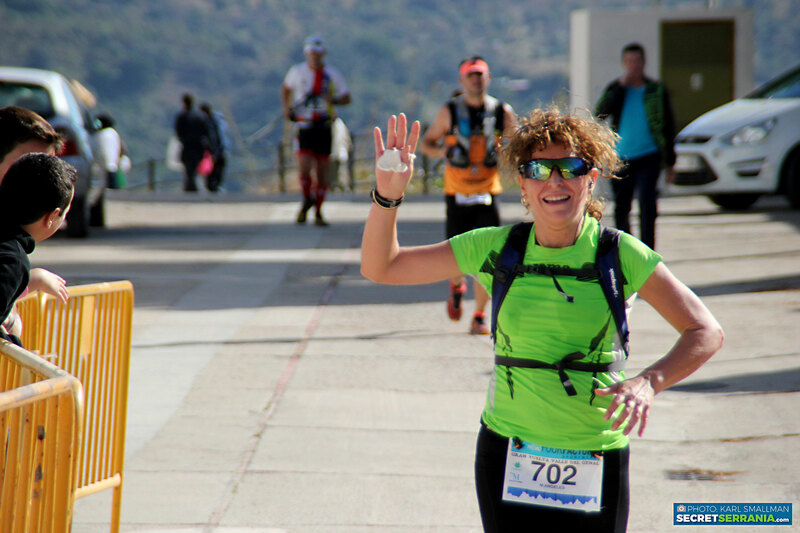 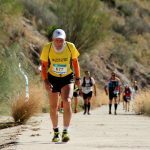 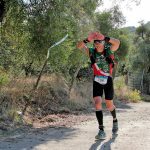 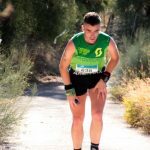 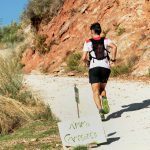 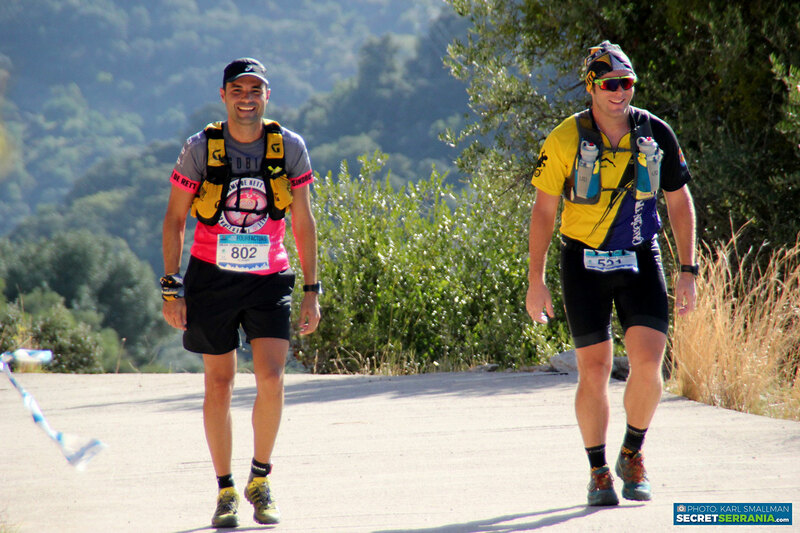 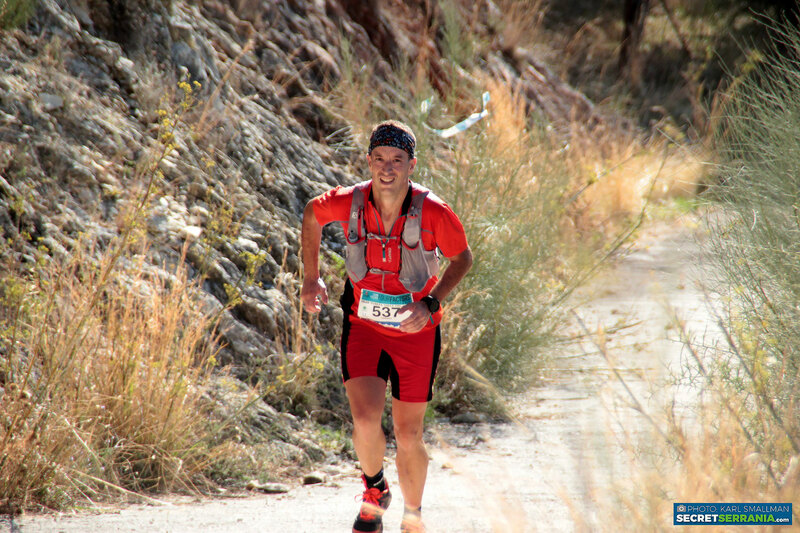 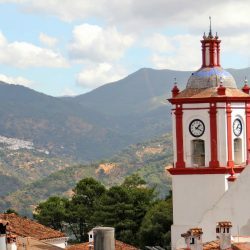 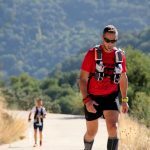 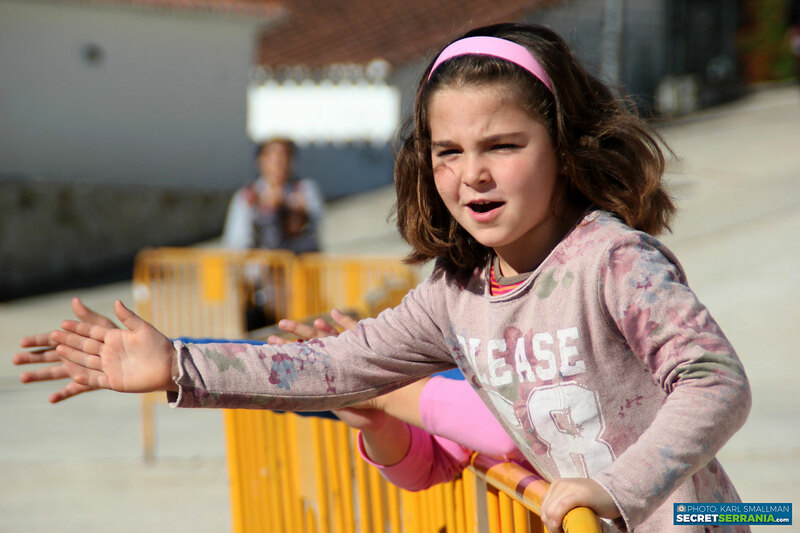 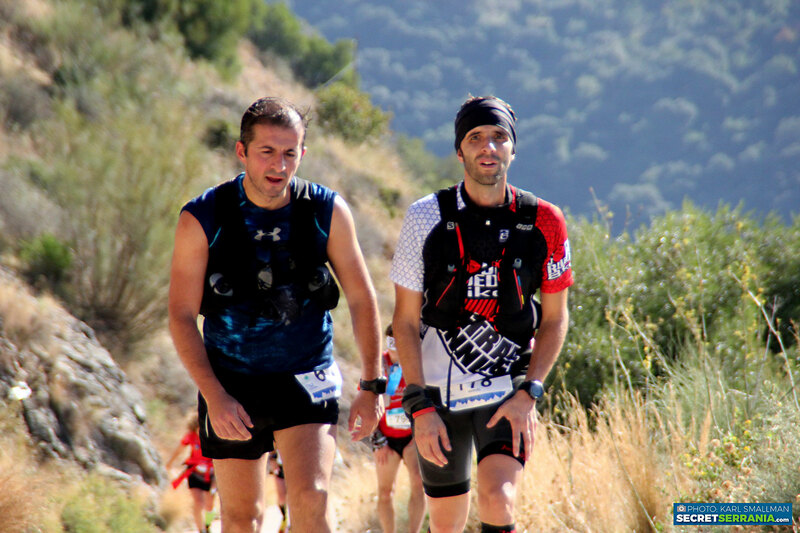 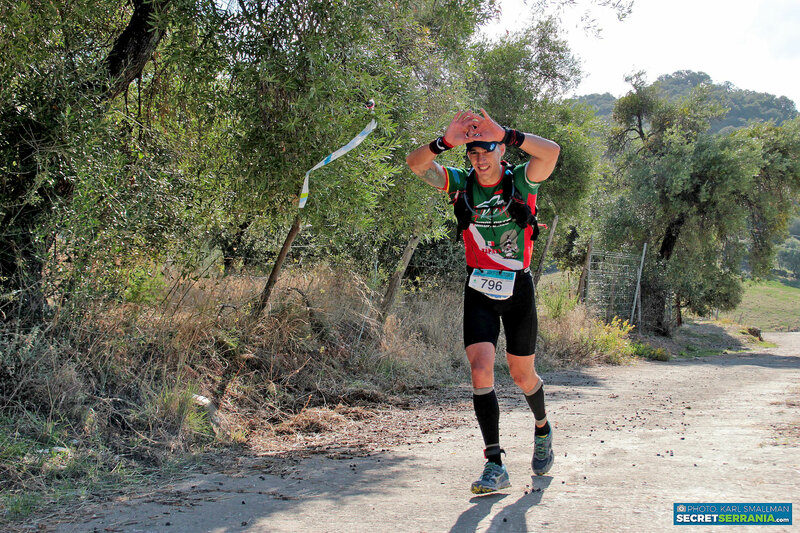 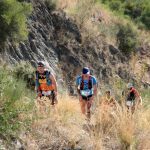 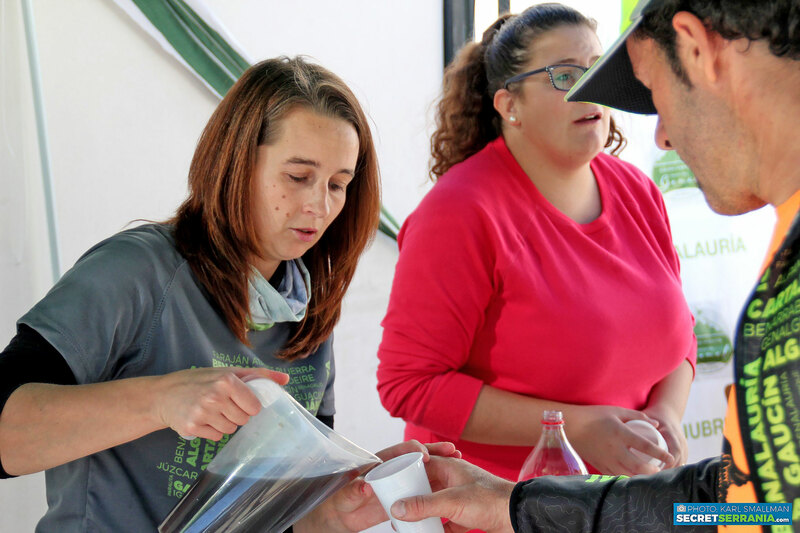 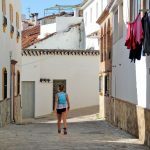 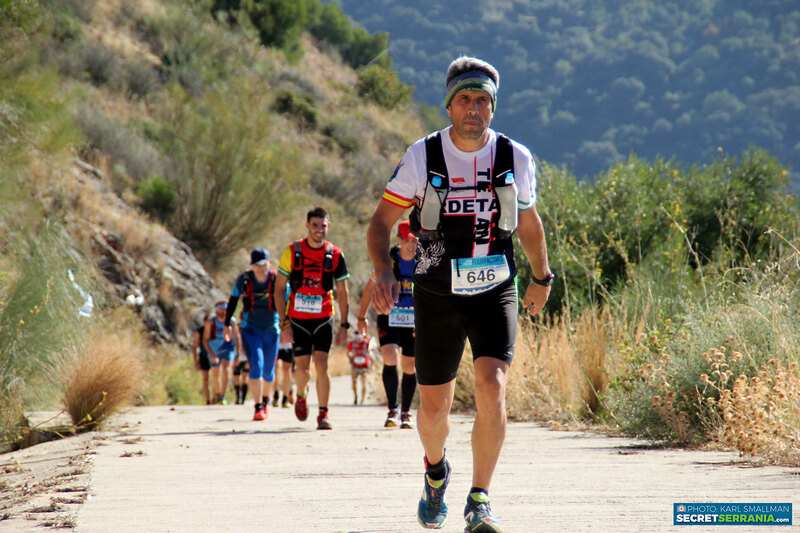 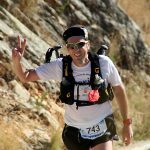 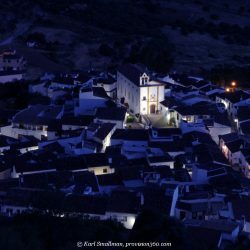 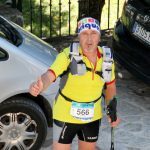 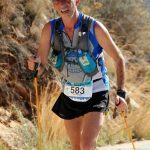 THE Gran Vuelta Valle del Genal became a reality in 2013 and now it attracts almost a thousand trail runners to the Serrania de Ronda every year. 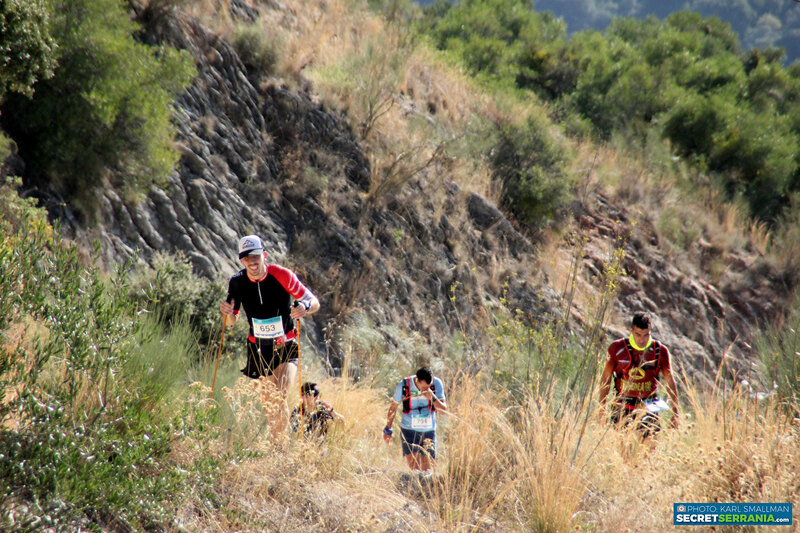 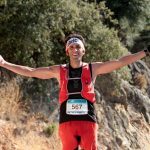 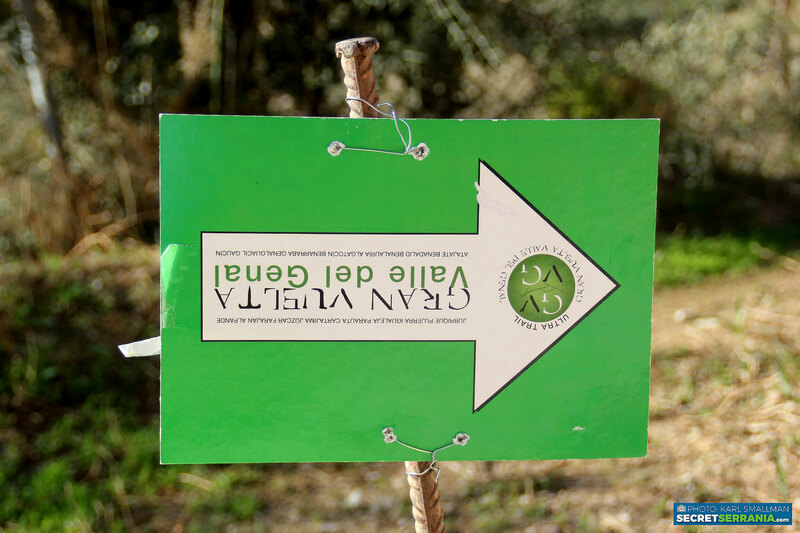 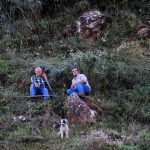 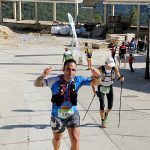 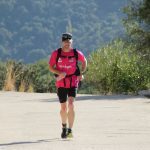 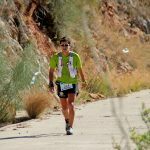 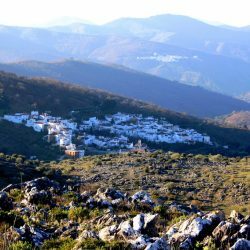 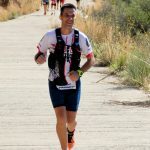 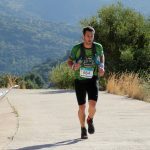 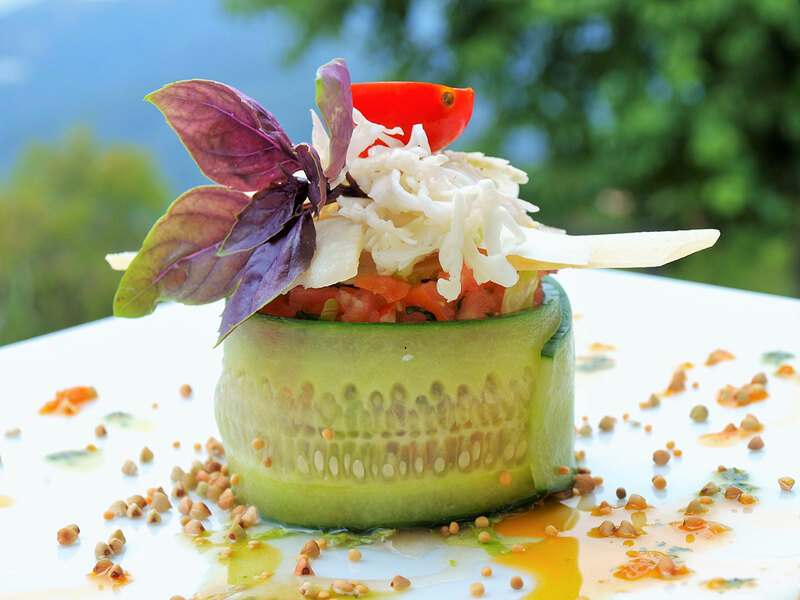 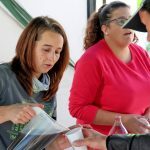 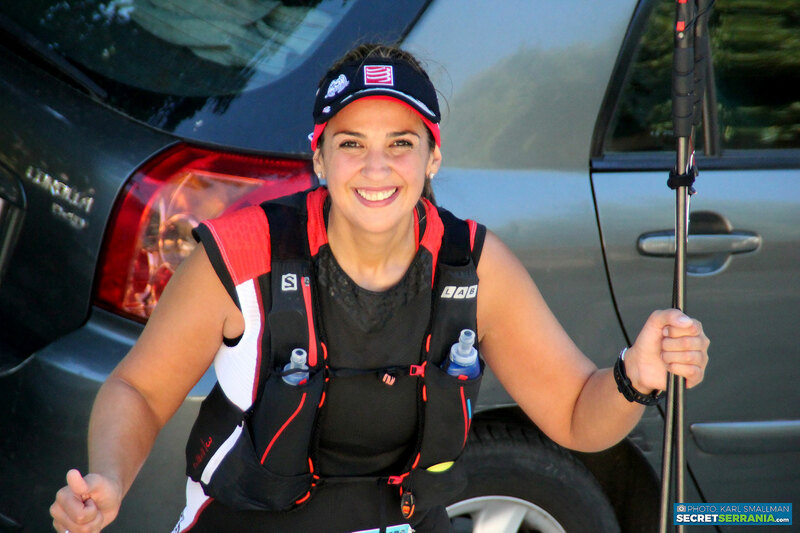 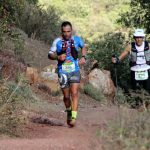 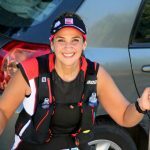 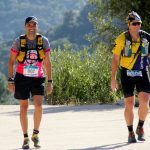 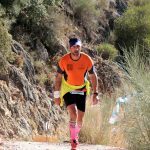 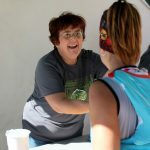 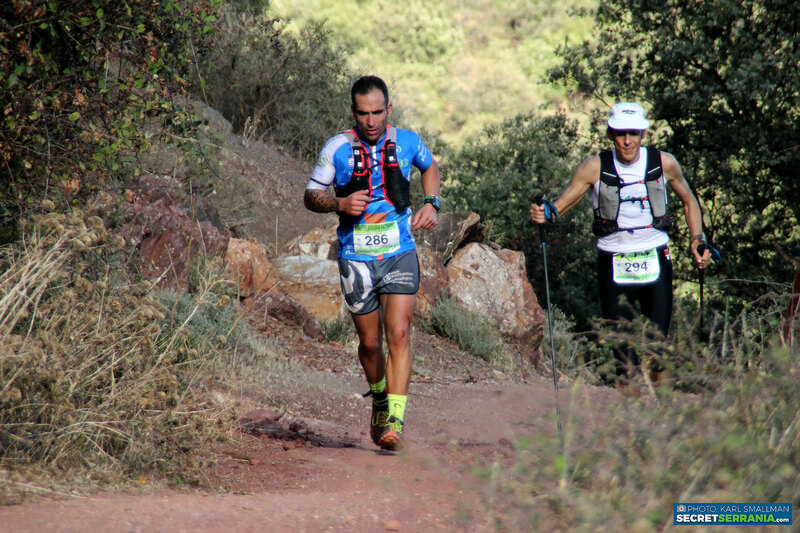 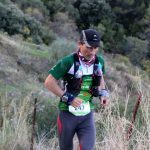 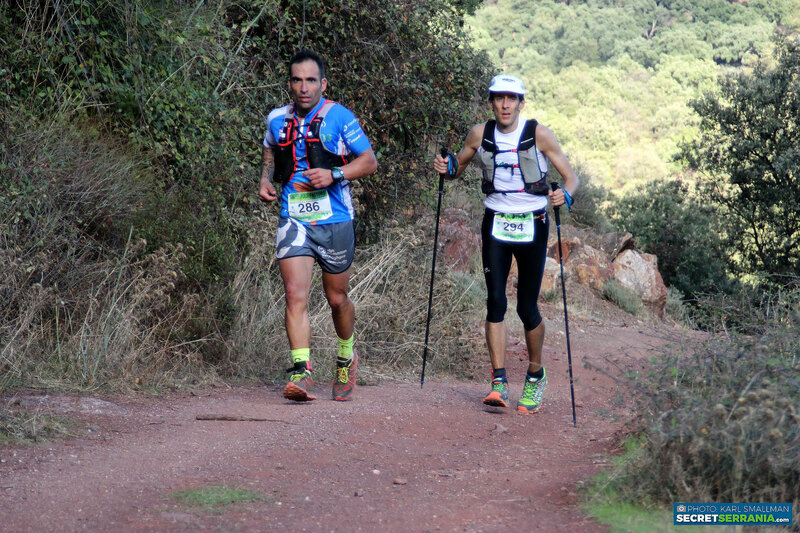 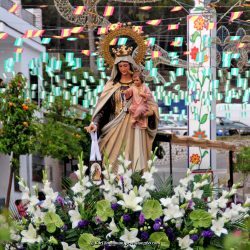 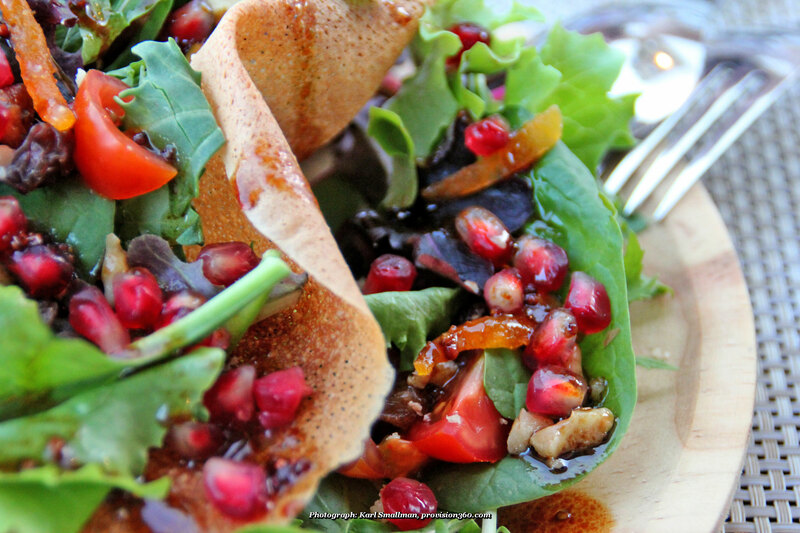 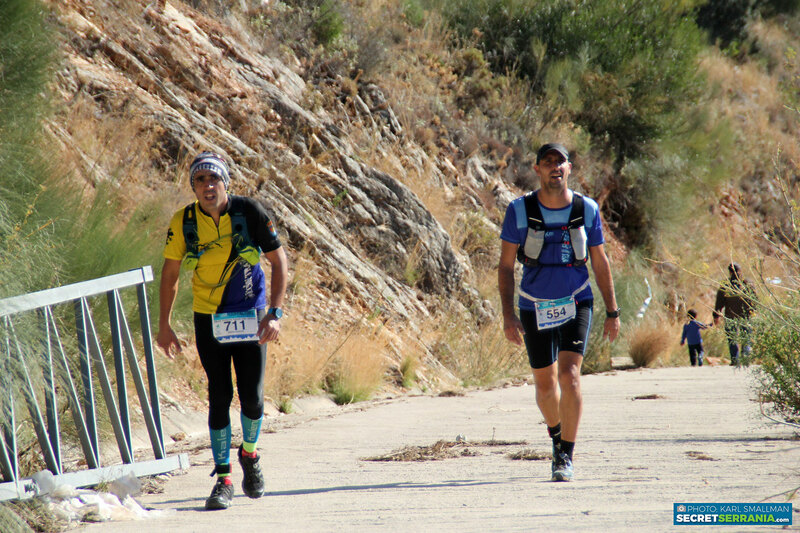 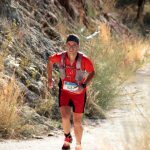 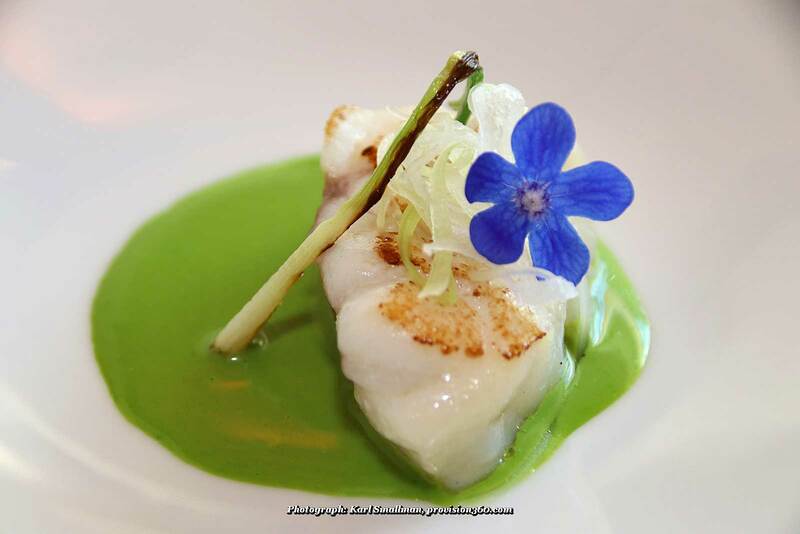 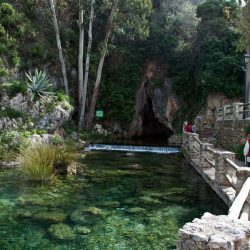 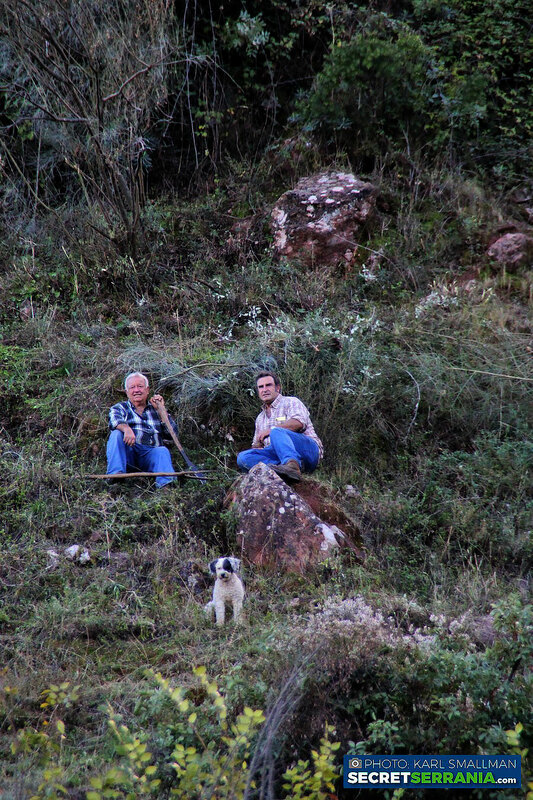 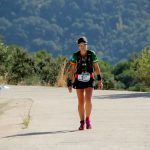 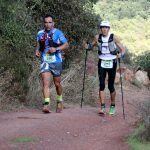 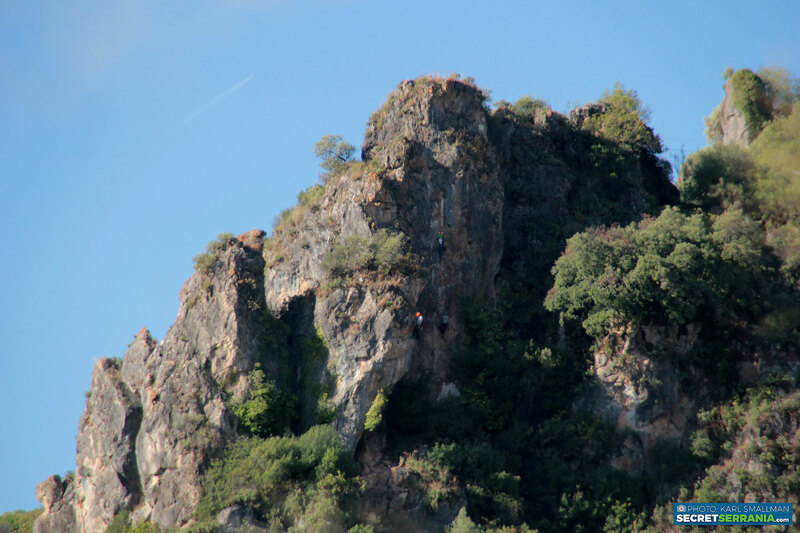 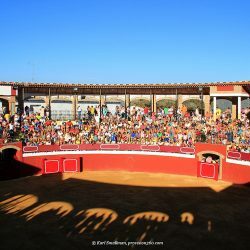 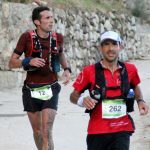 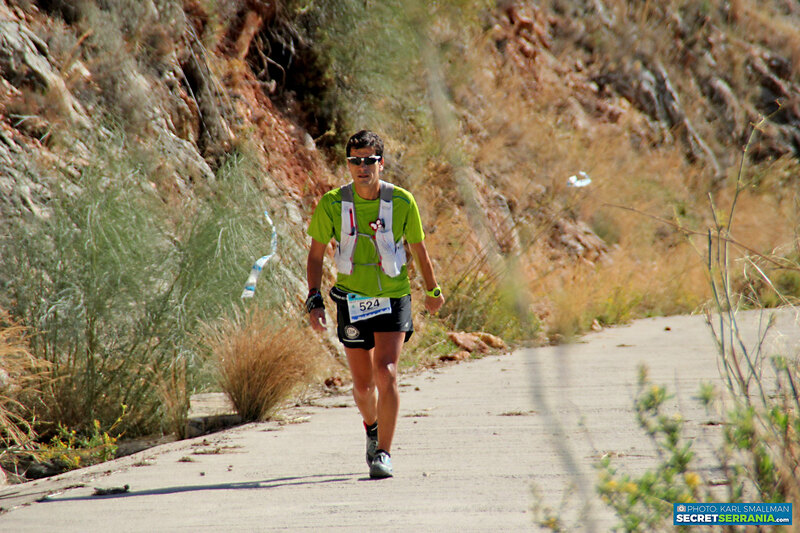 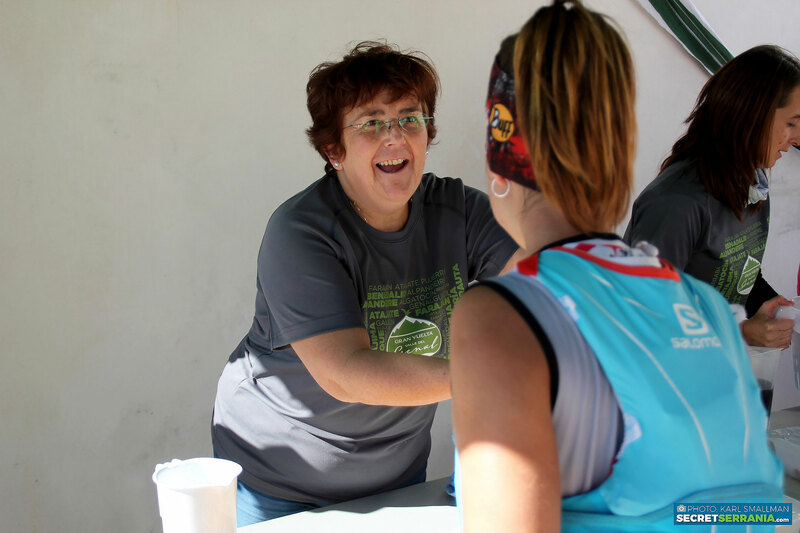 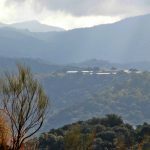 The circular course takes in 15 villages of the Genal Valley and partcipants have up to 32 hours to complete the event. 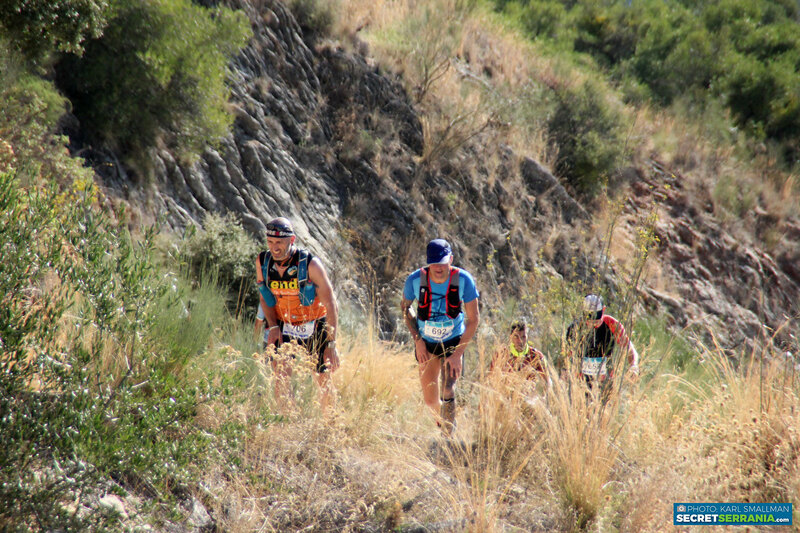 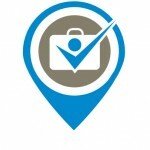 Participants are well looked after with 17 refreshment and control points. 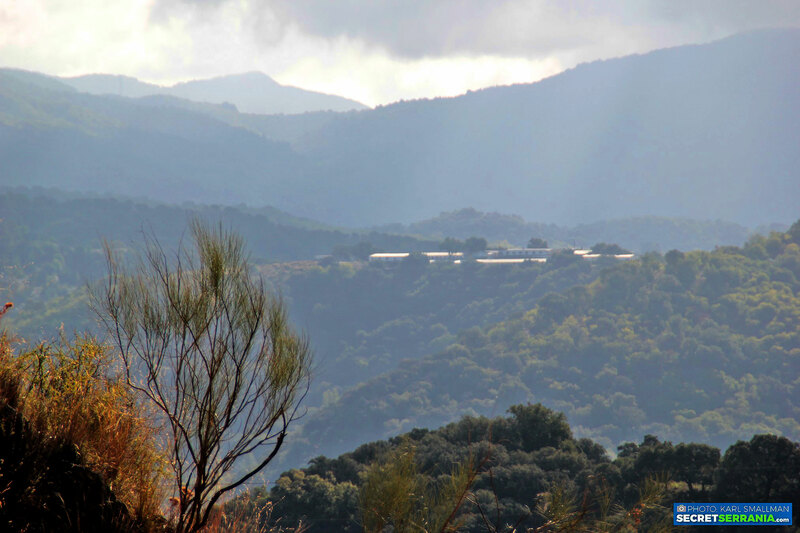 And if they have the time they can soak up the stunning autumnal colours that flood the valley.